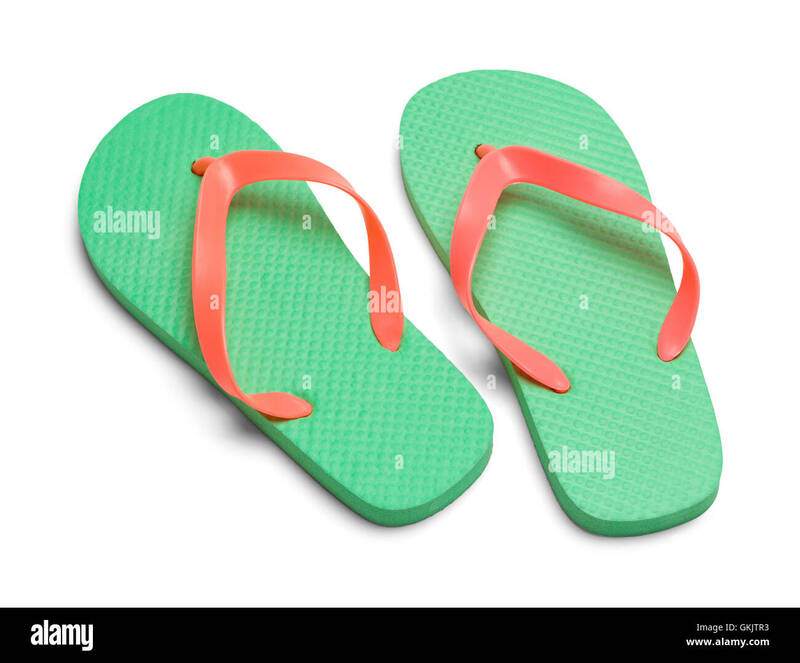 Pair of Light Green Flip Flops Top View Isolated on White Background. 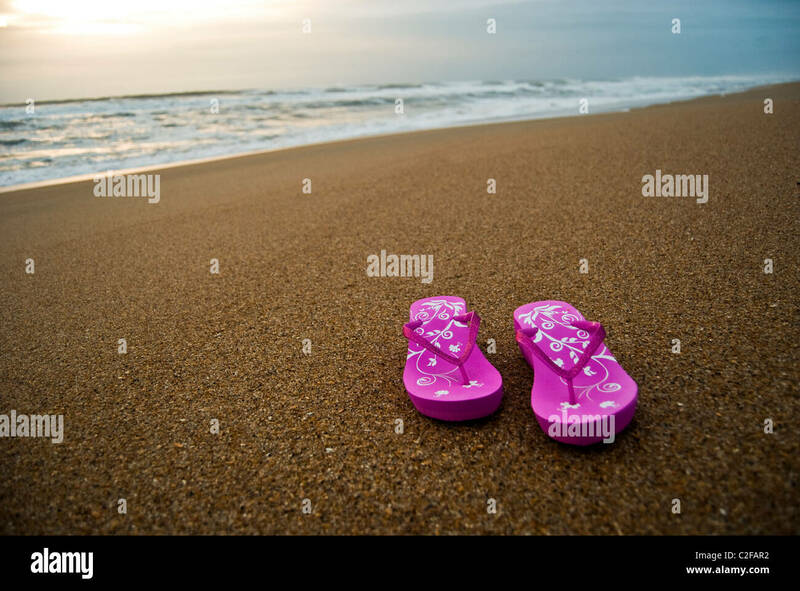 Pink women's flip-flops on an empty and clean beach at sunrise. 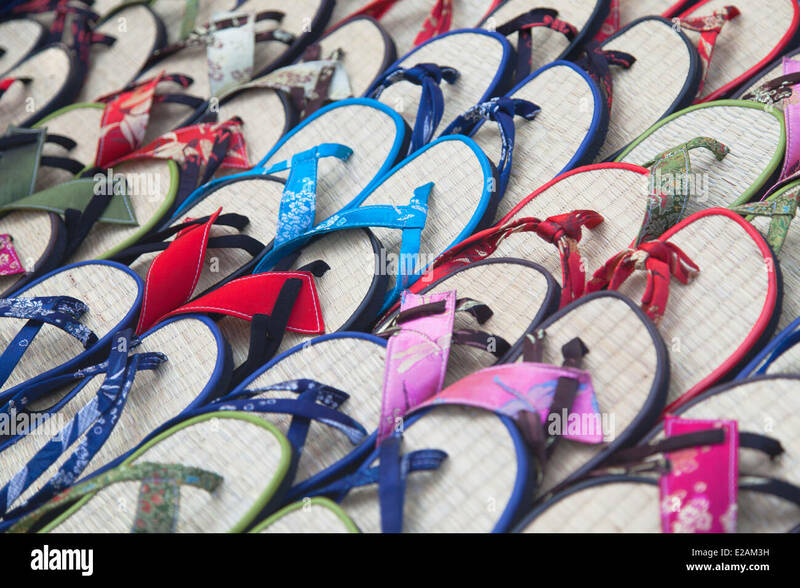 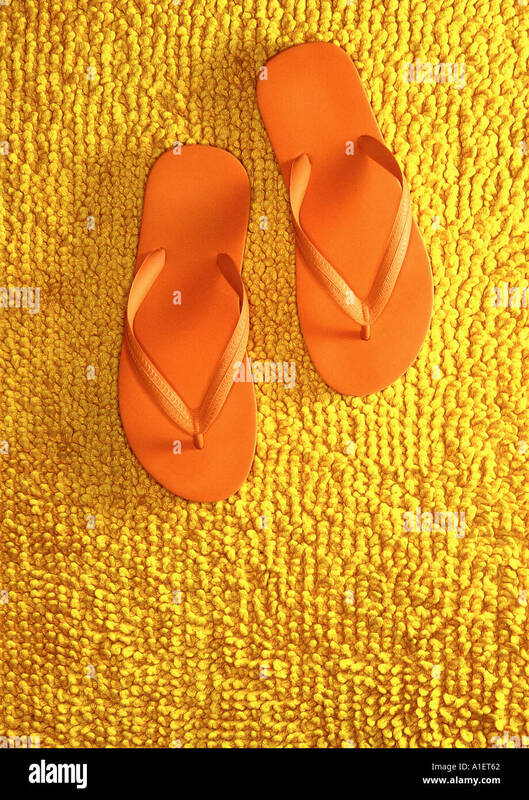 Pair of Woven Flip Flops Isolated on a White Background. 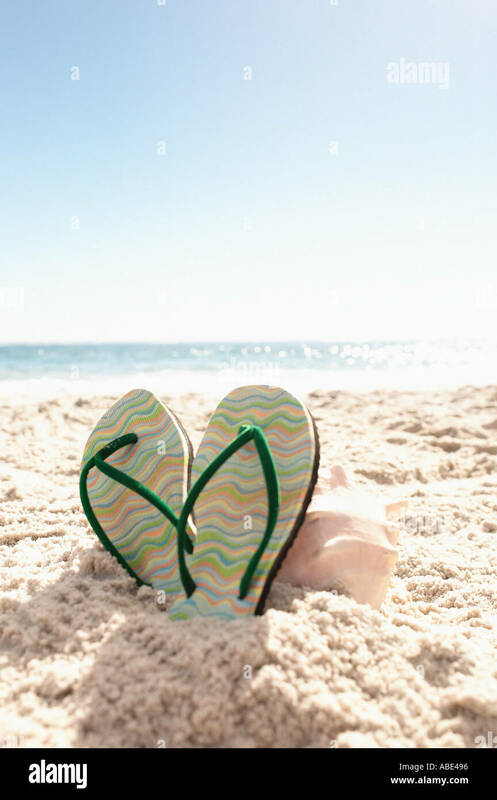 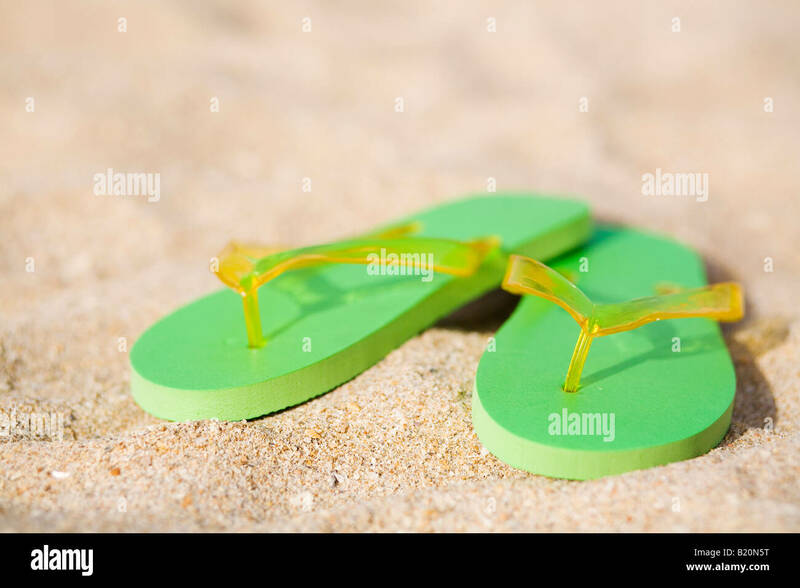 Pair of green flip flops on the beach. 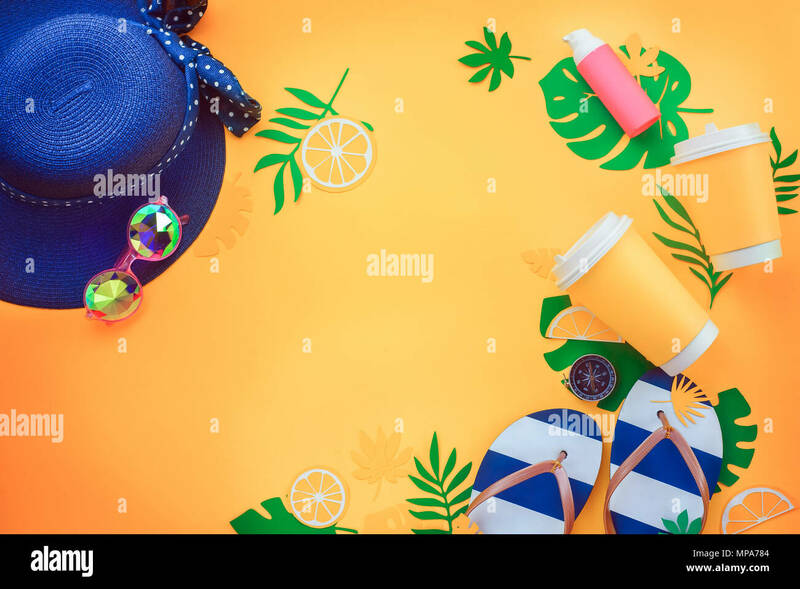 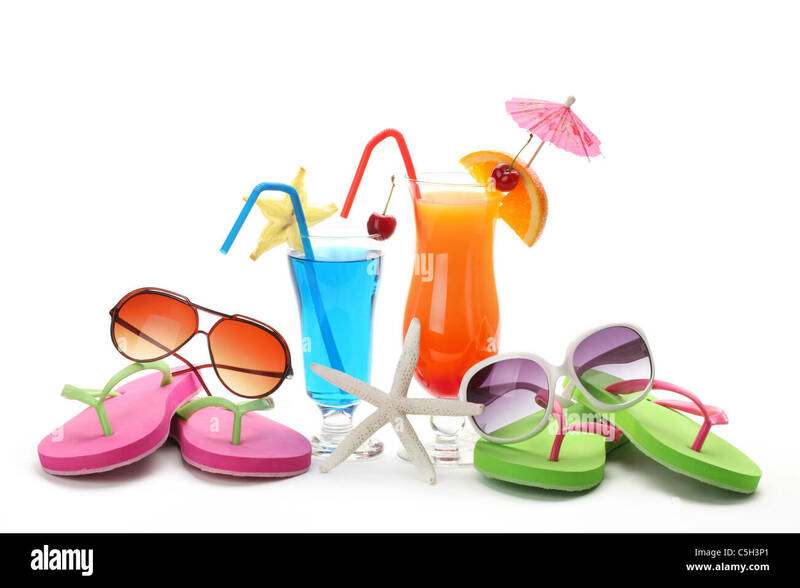 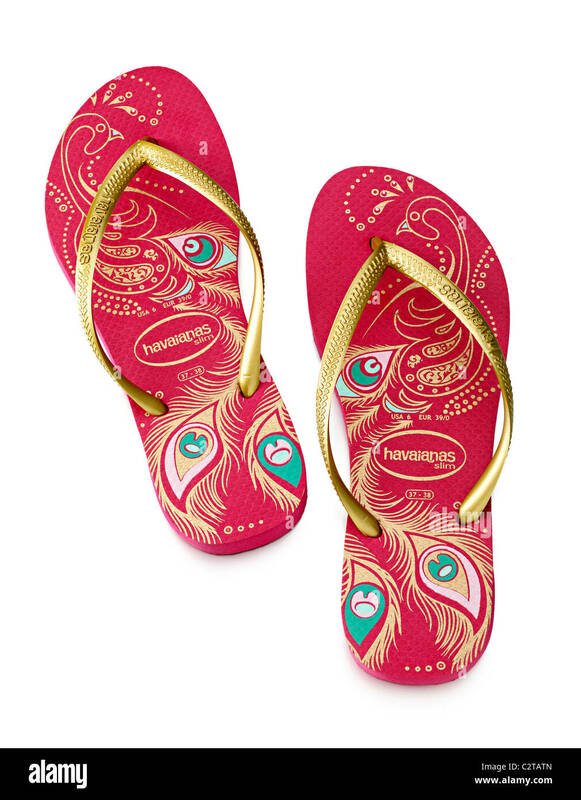 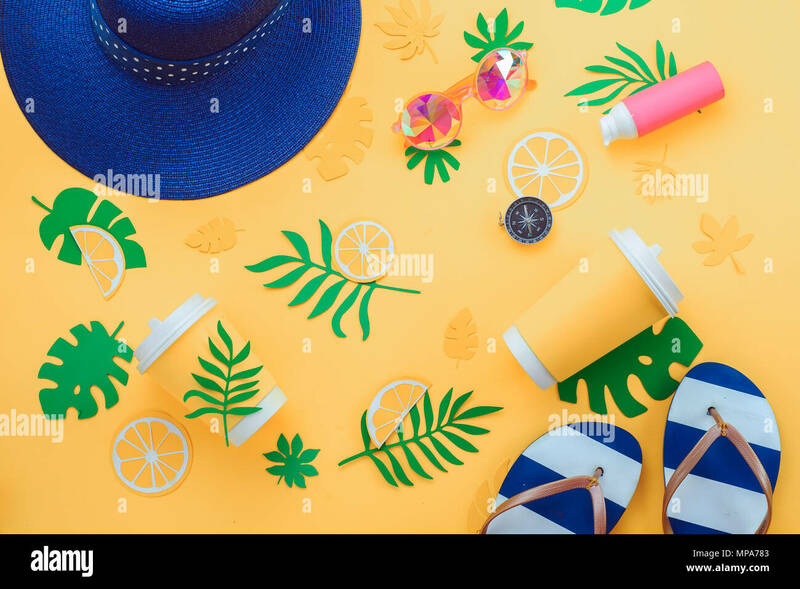 Tropical summer drink,Sunglasses and Flip-flops on White Background. 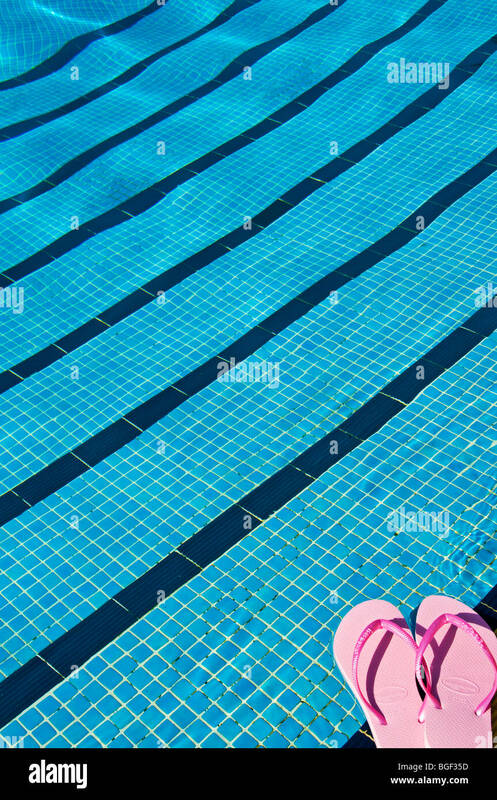 Entering swimming pool. 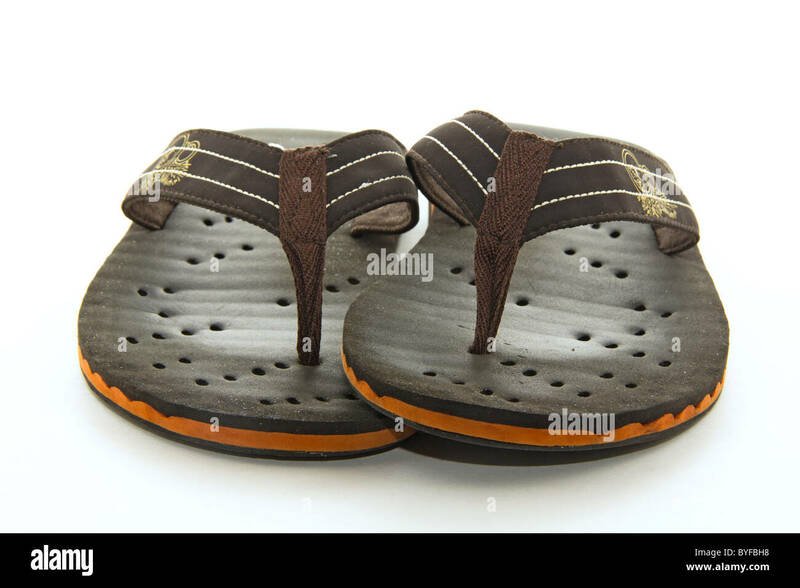 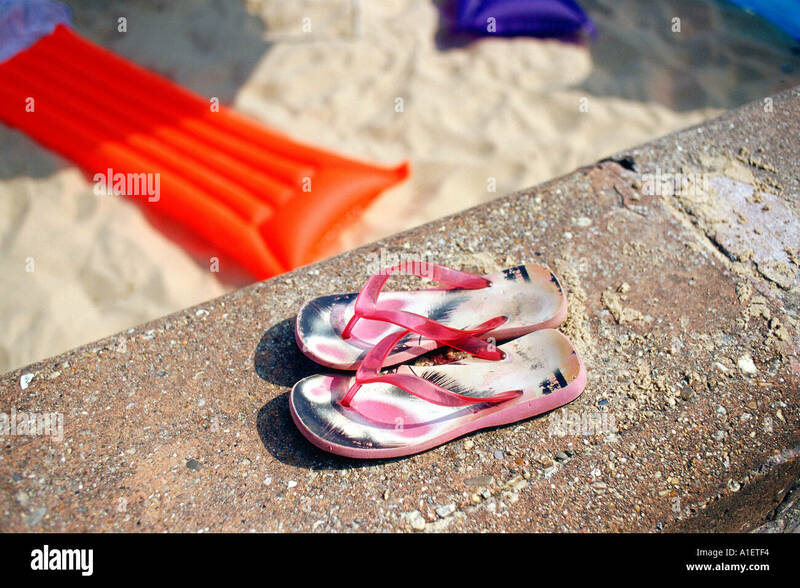 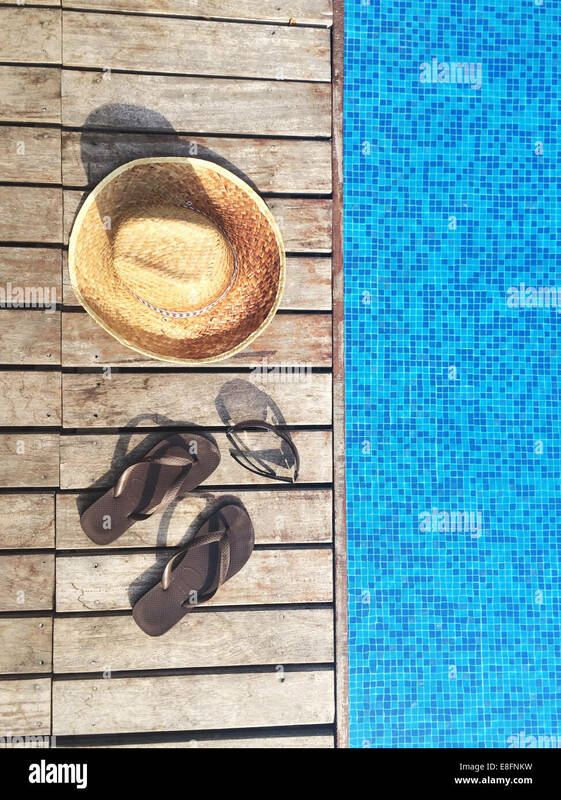 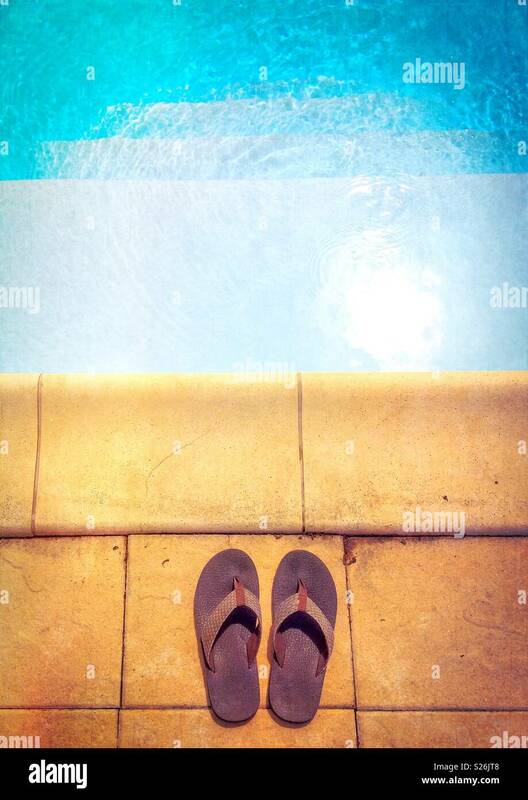 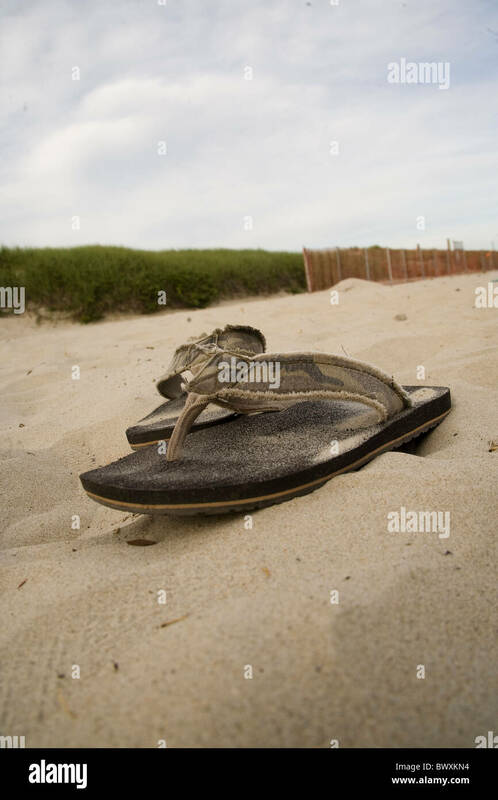 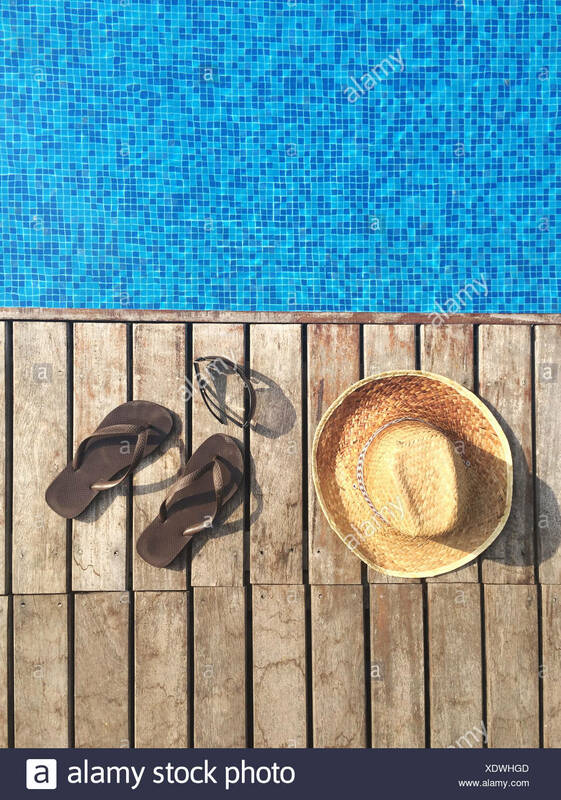 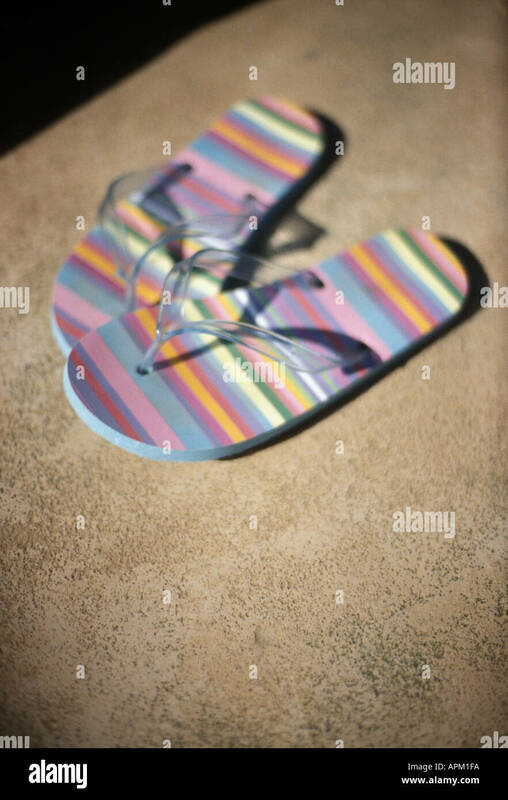 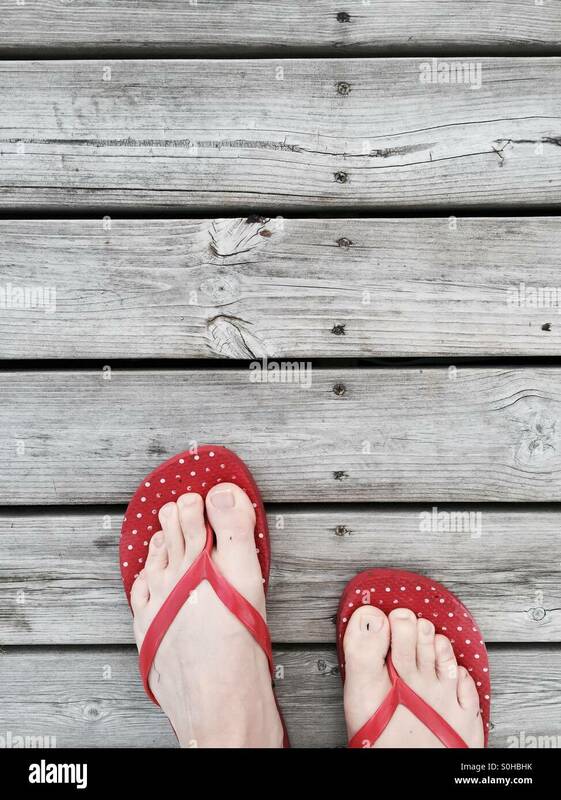 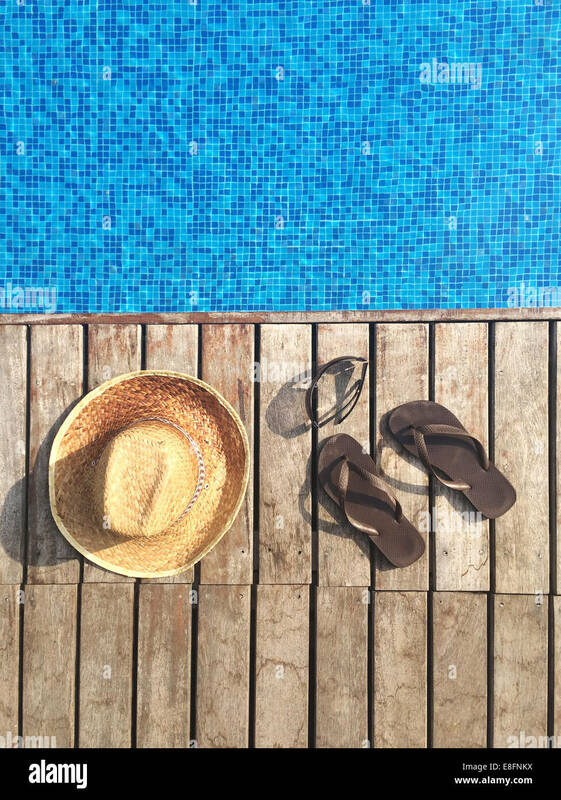 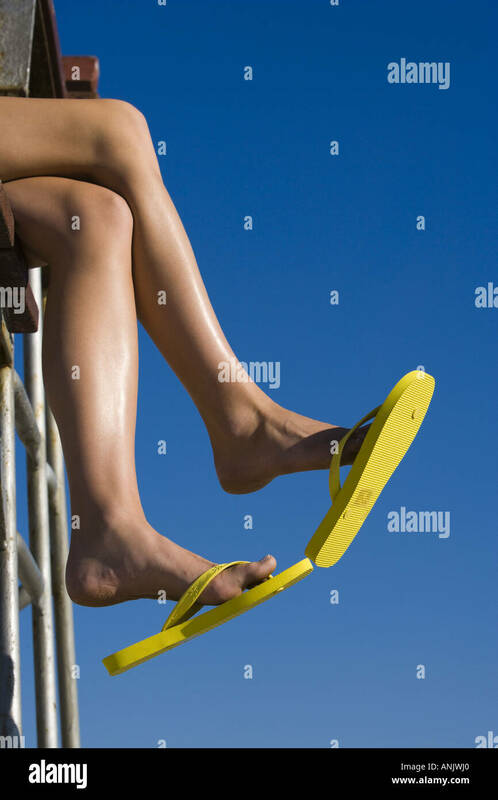 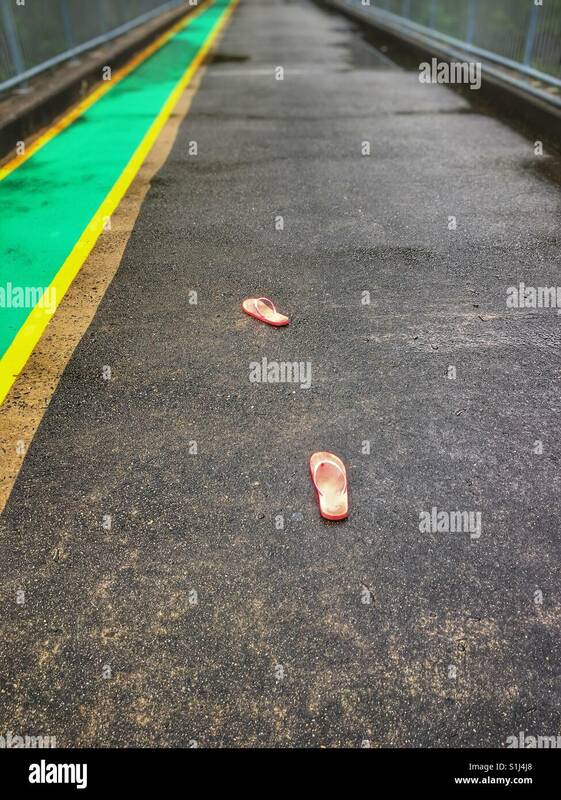 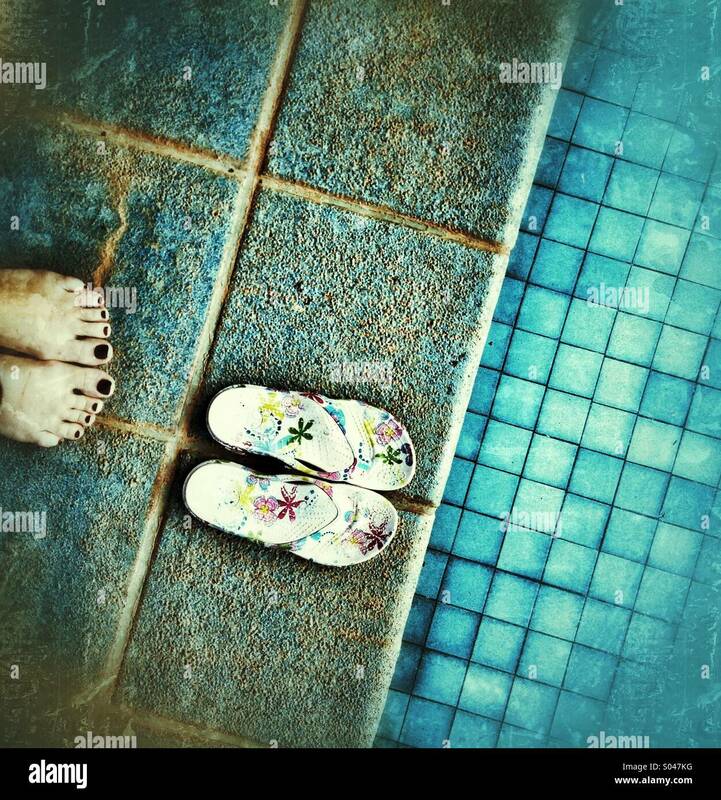 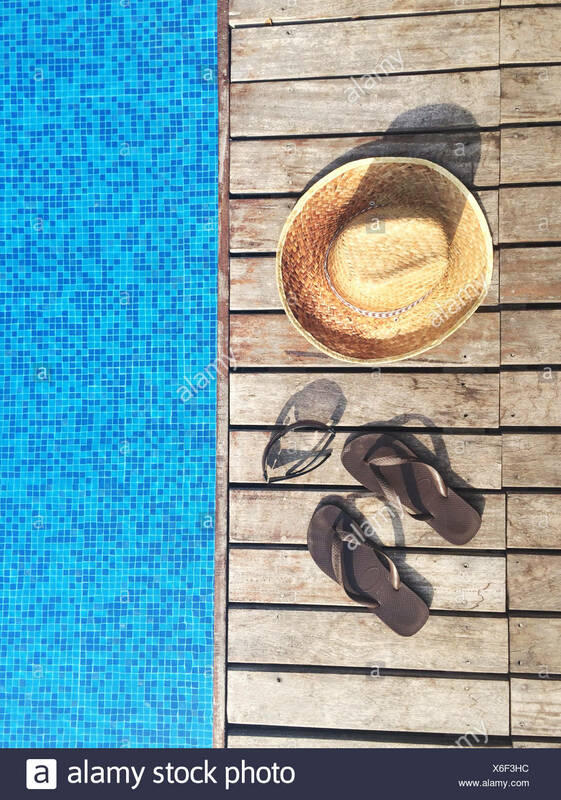 Flat lay picture of a pair of flip-flops on the edge of a swimming pool. 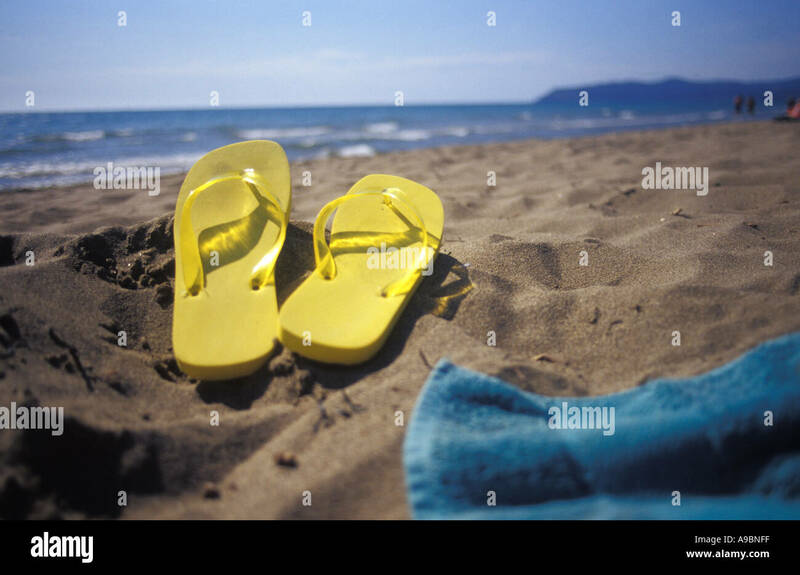 Summer concept. 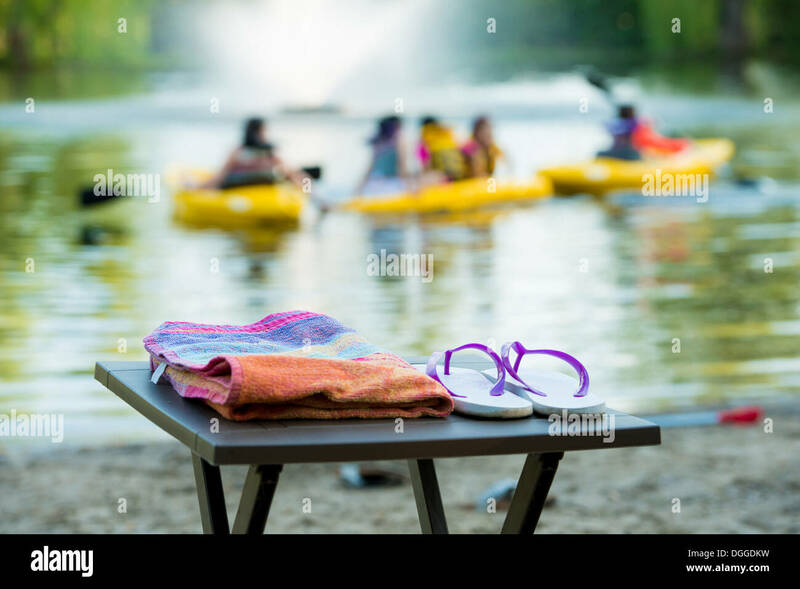 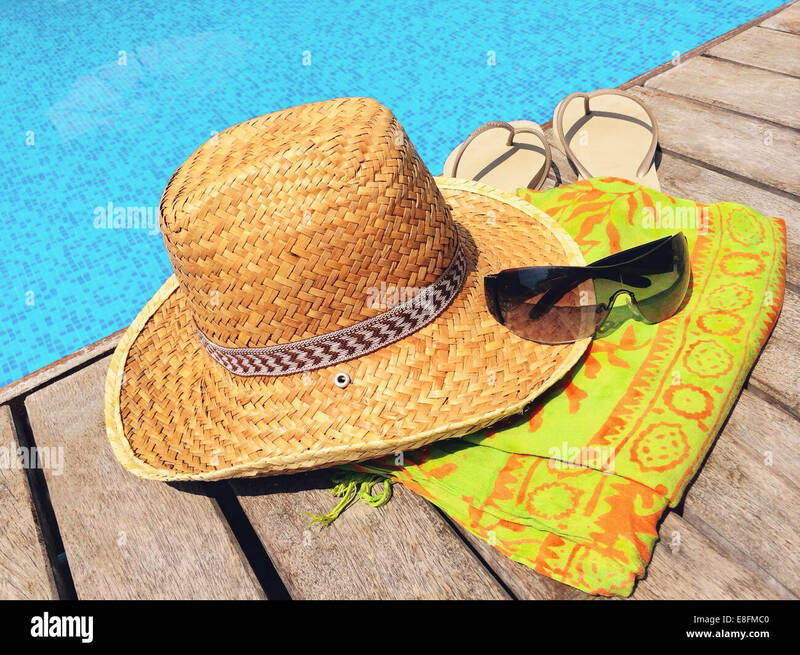 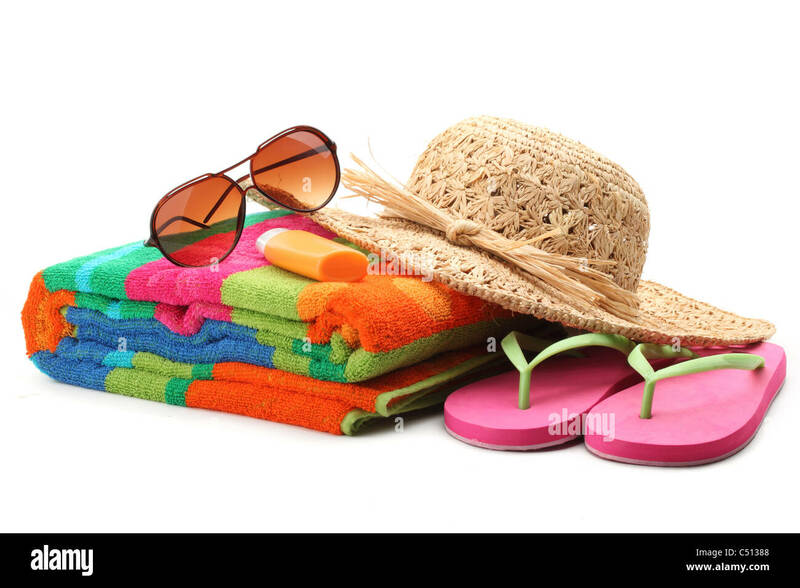 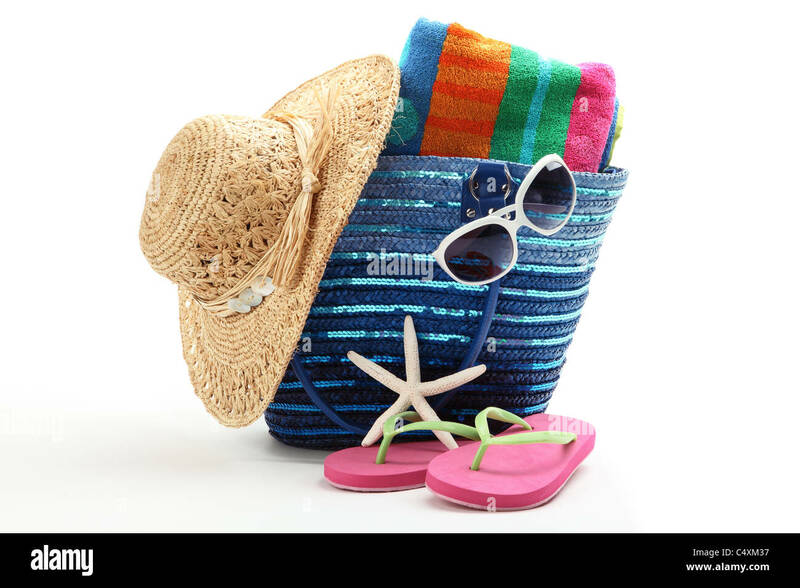 Beach bag with straw hat,towel,flip flops and sunglasses.Isolated on white background. 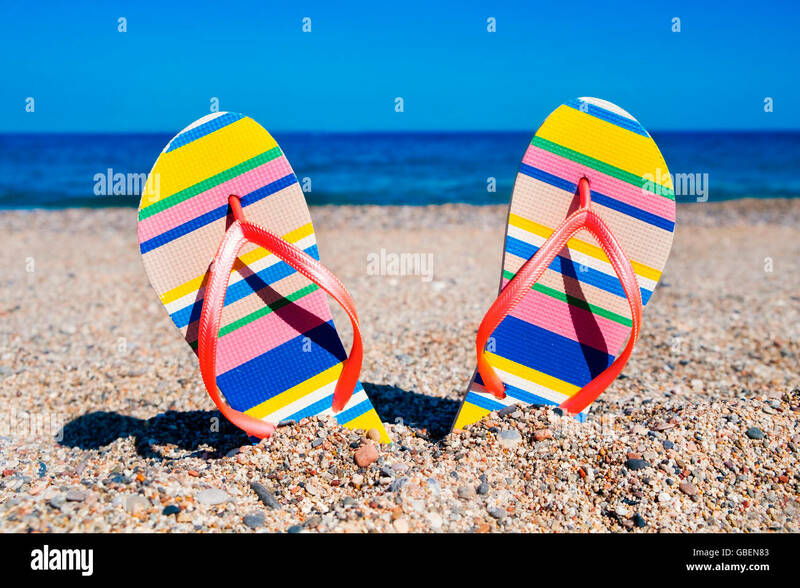 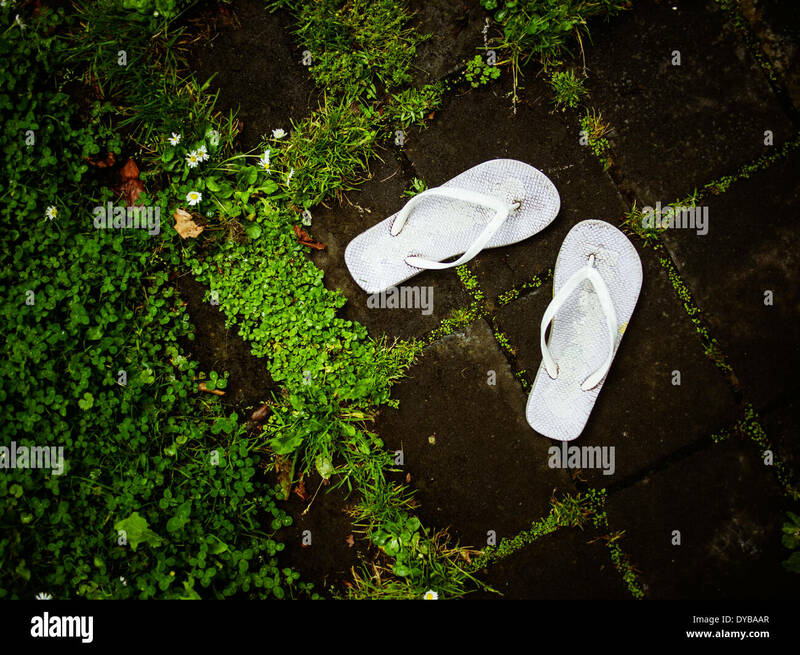 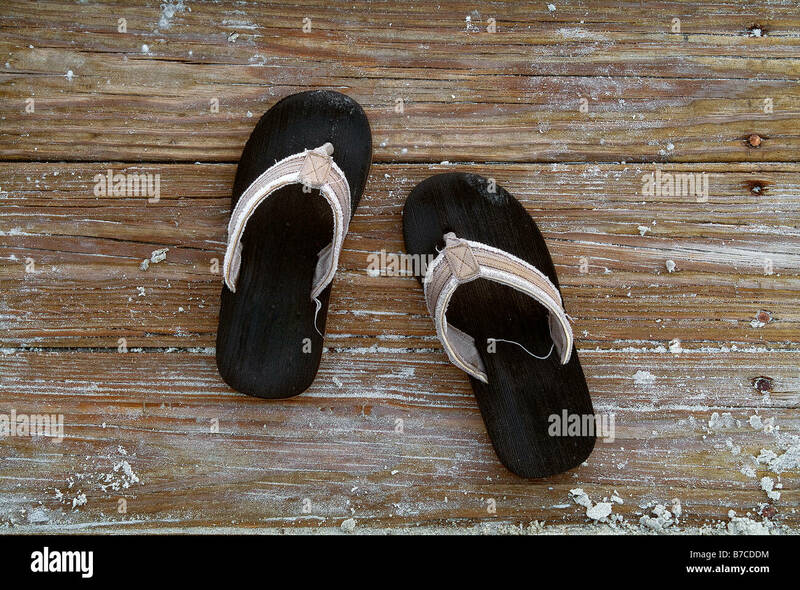 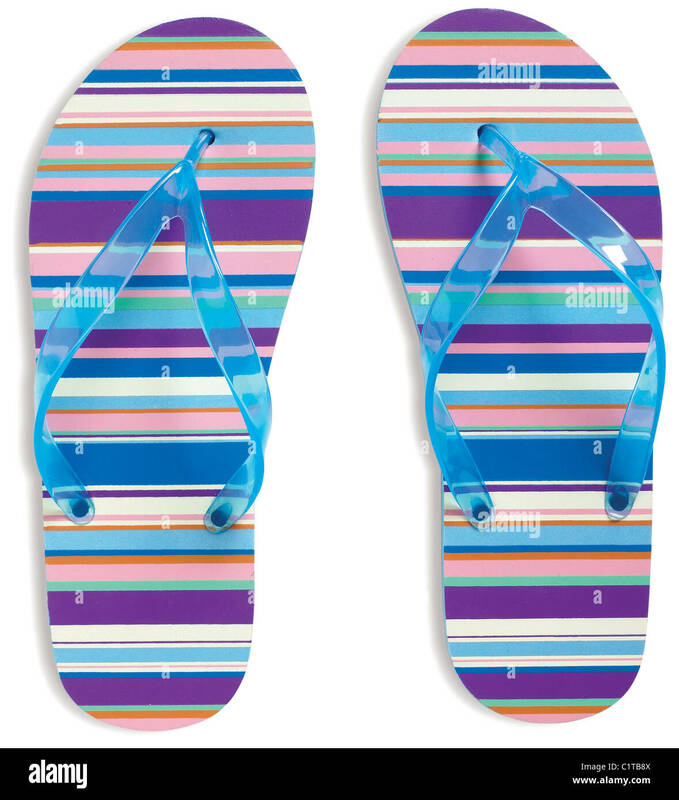 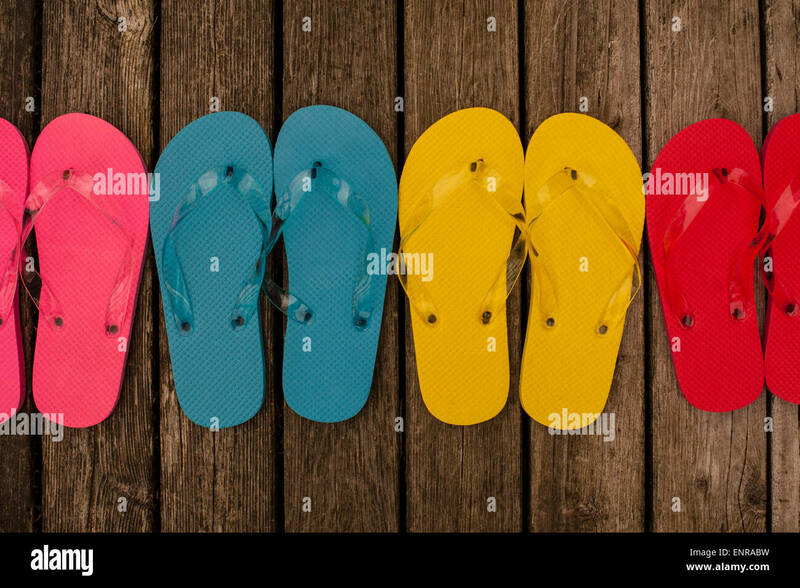 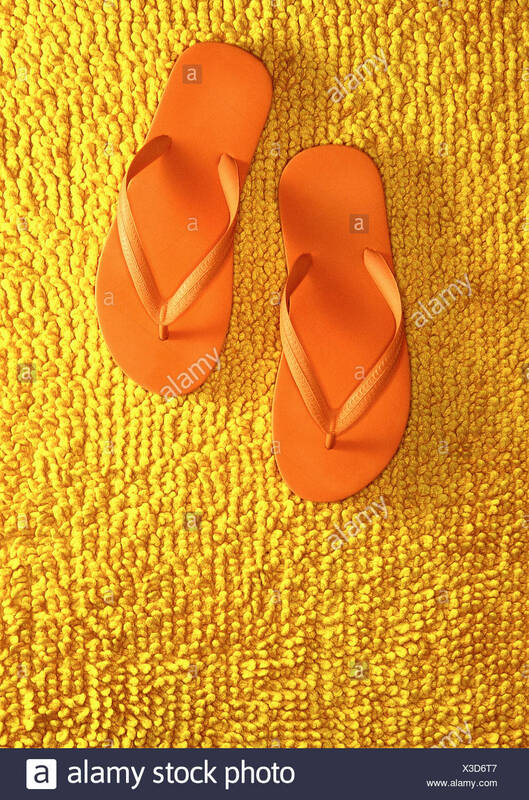 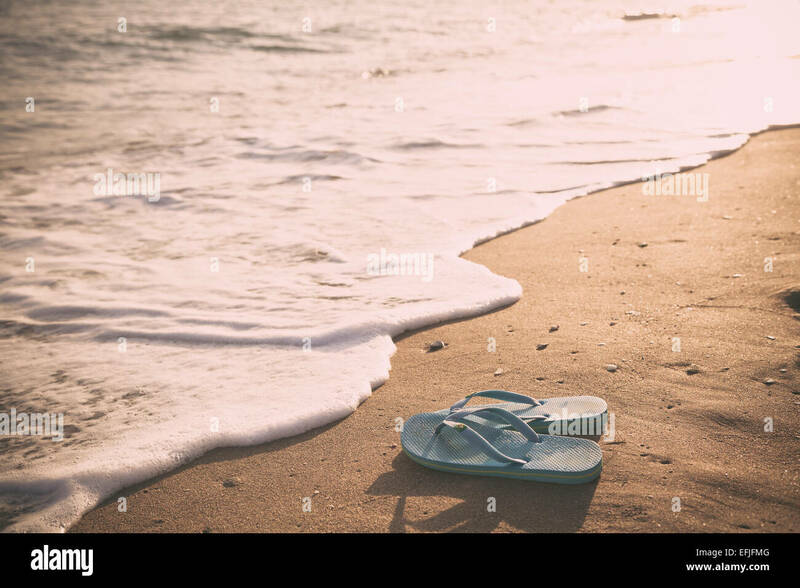 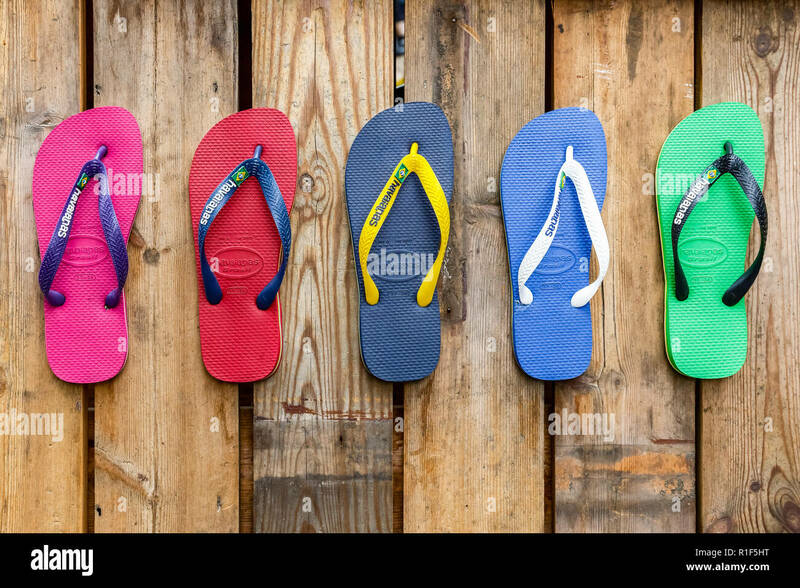 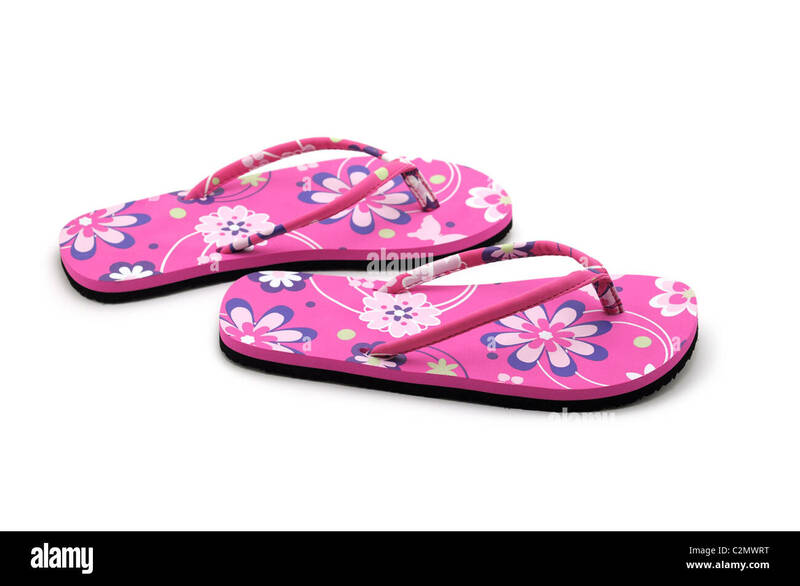 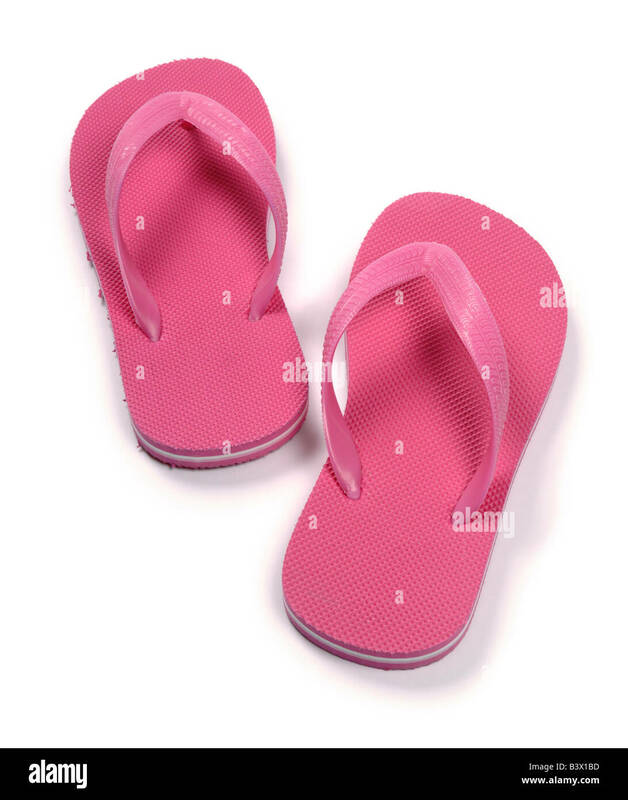 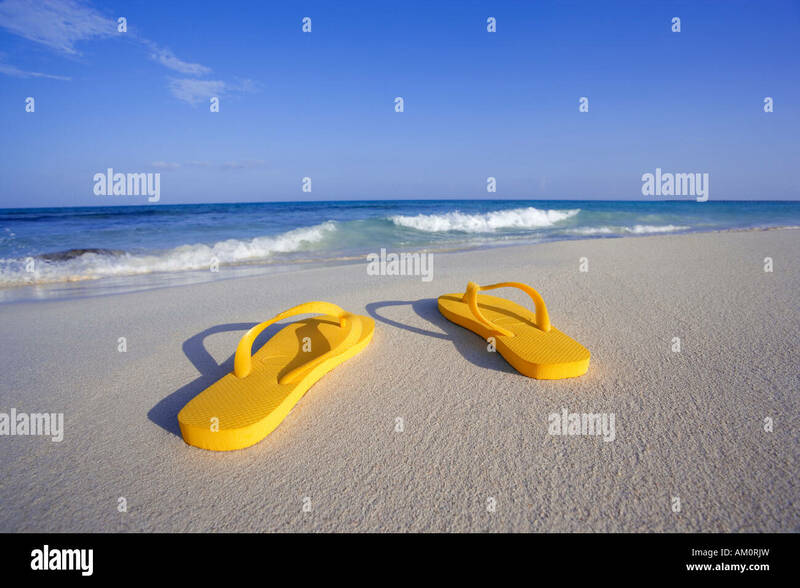 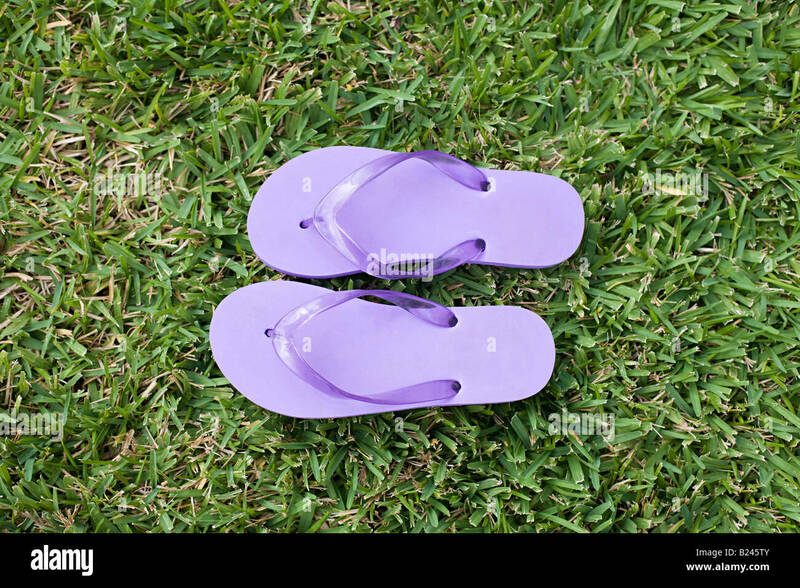 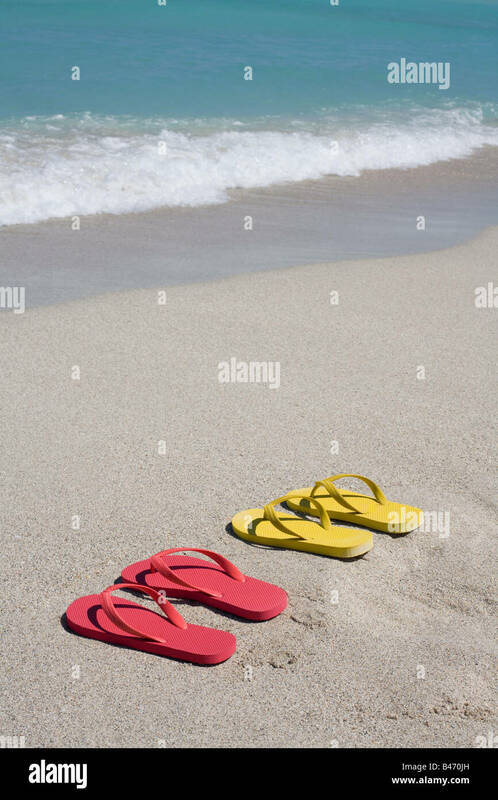 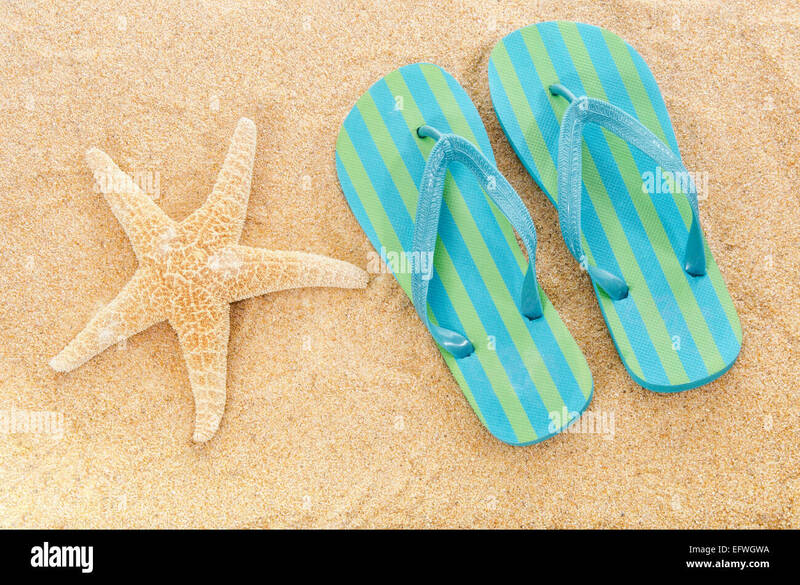 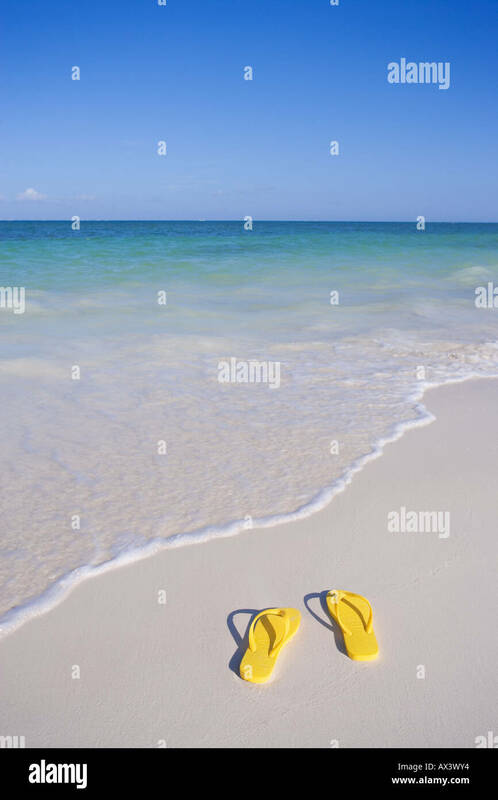 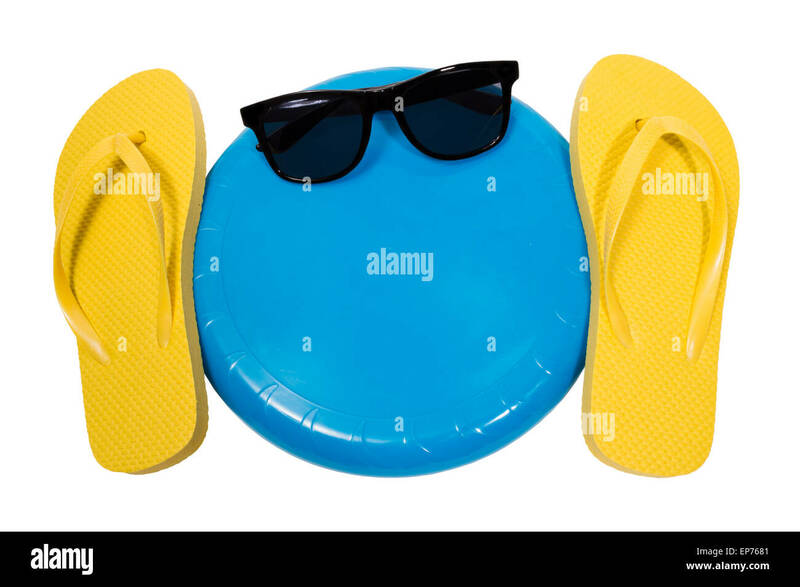 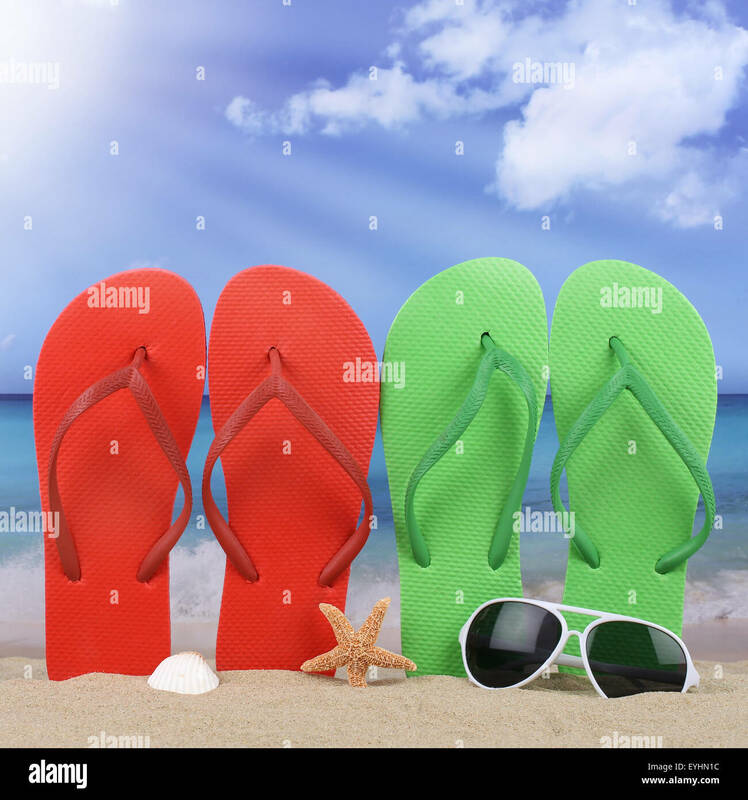 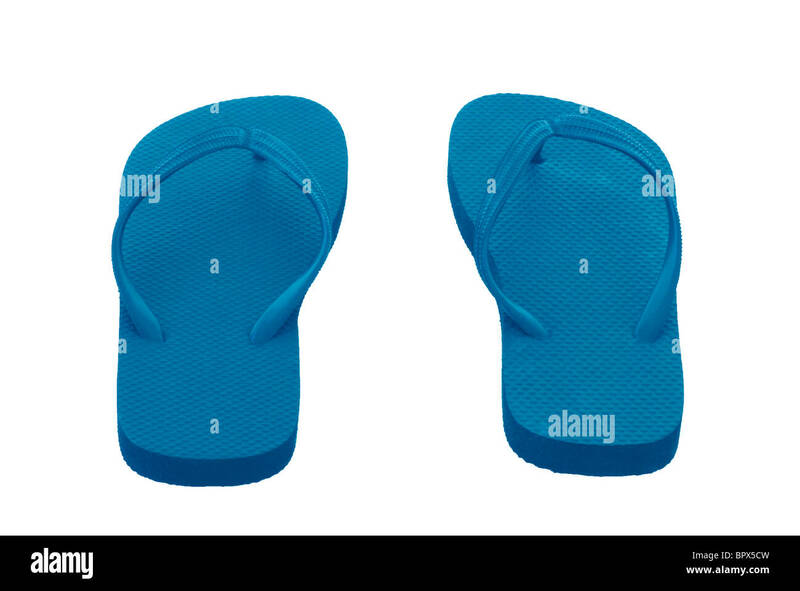 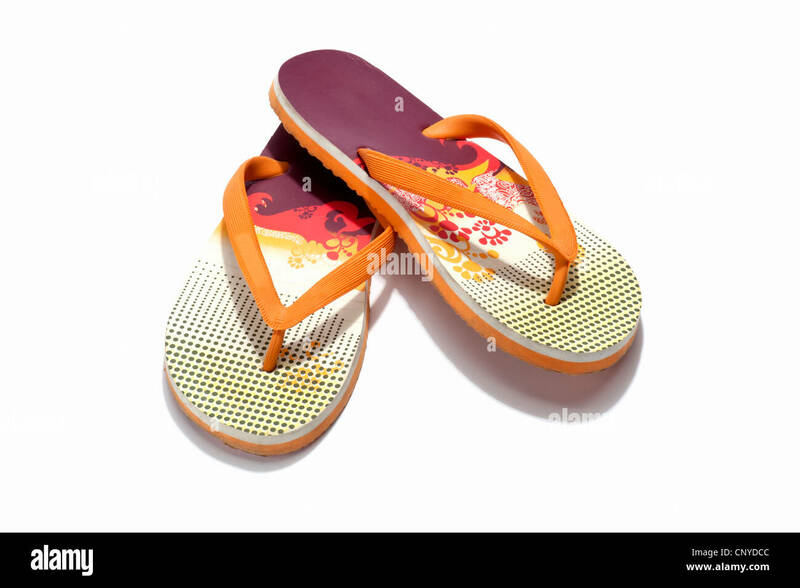 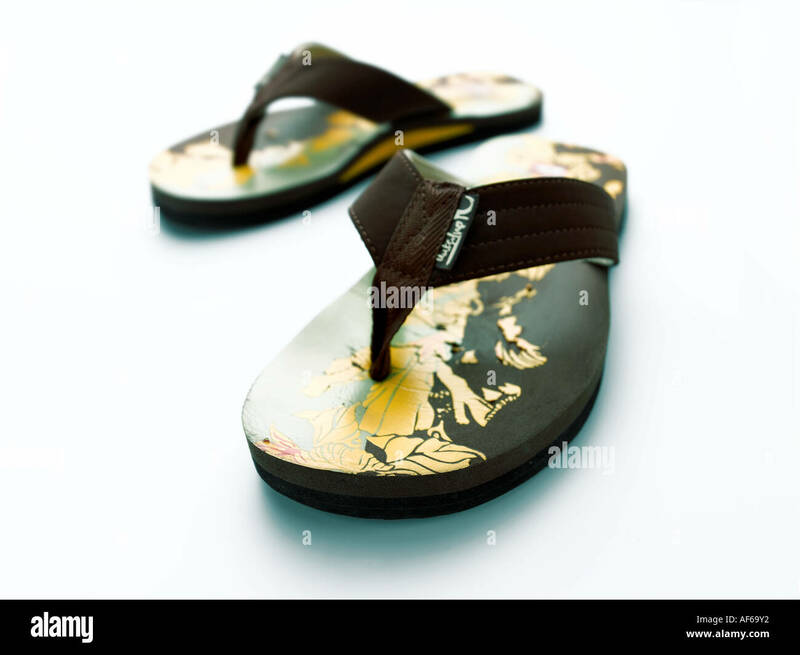 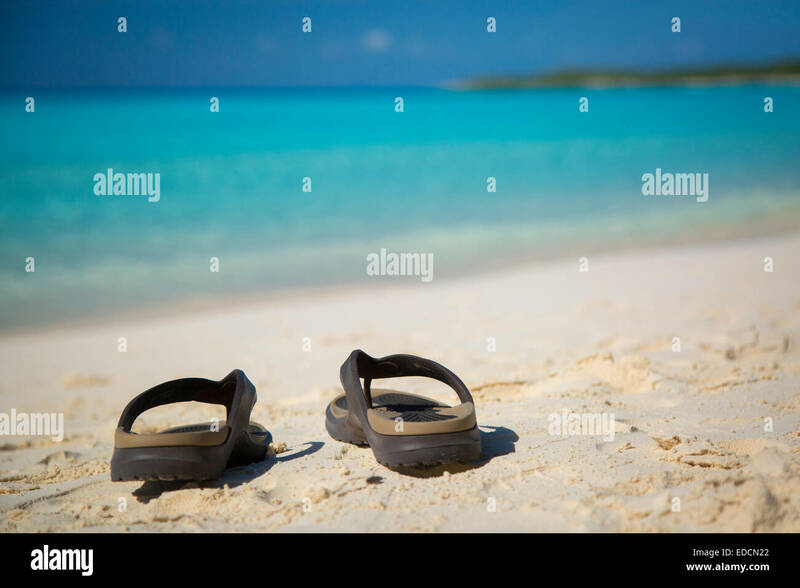 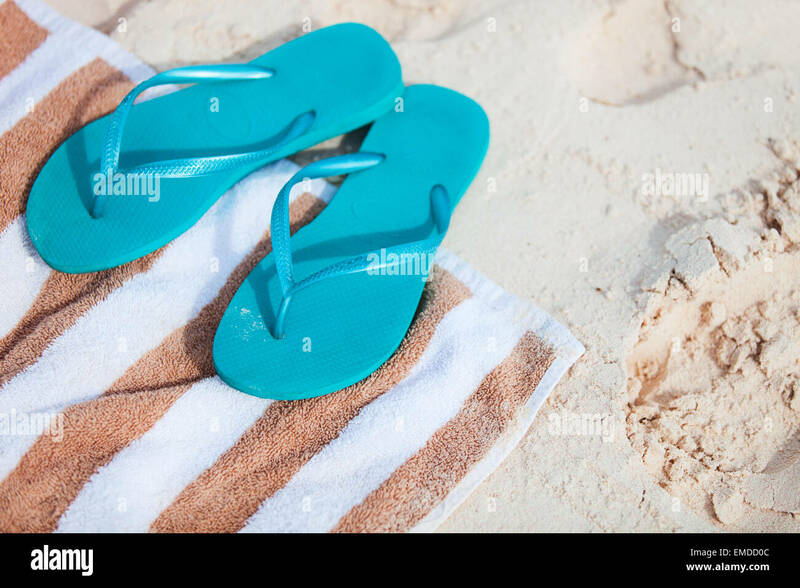 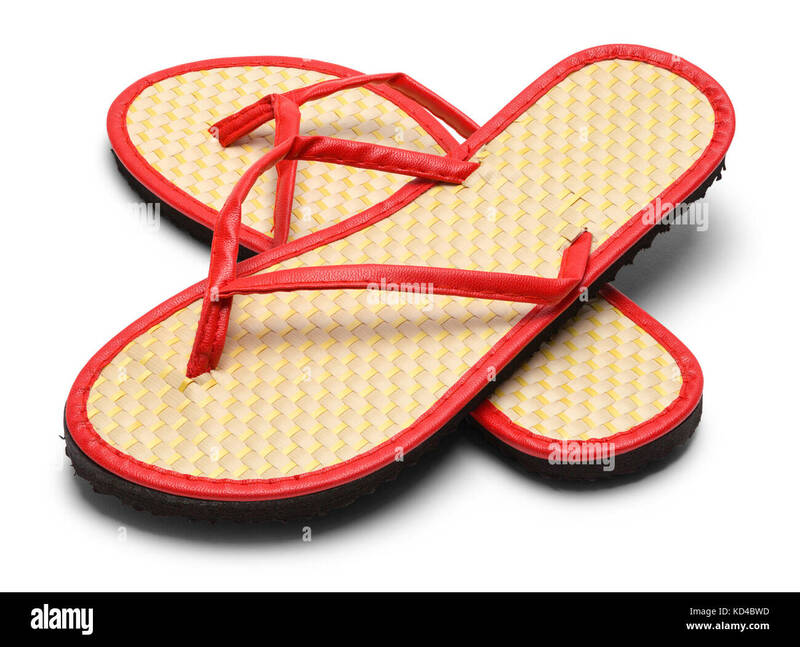 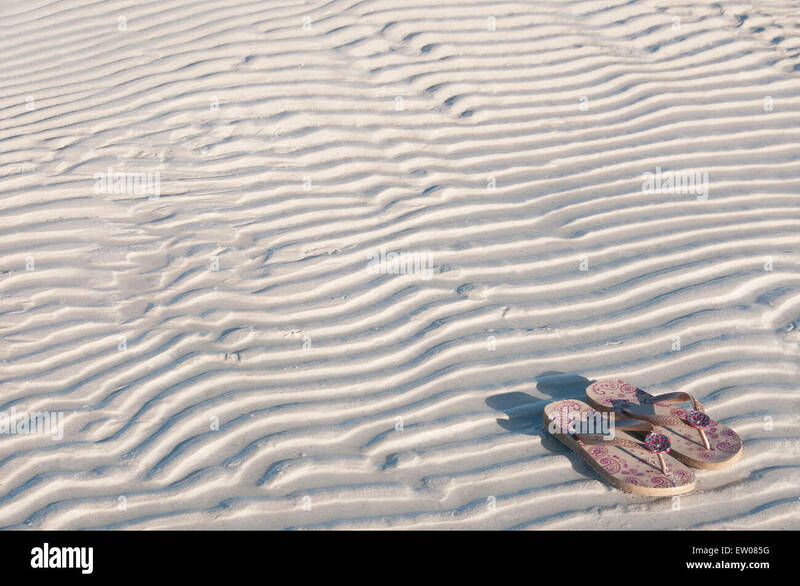 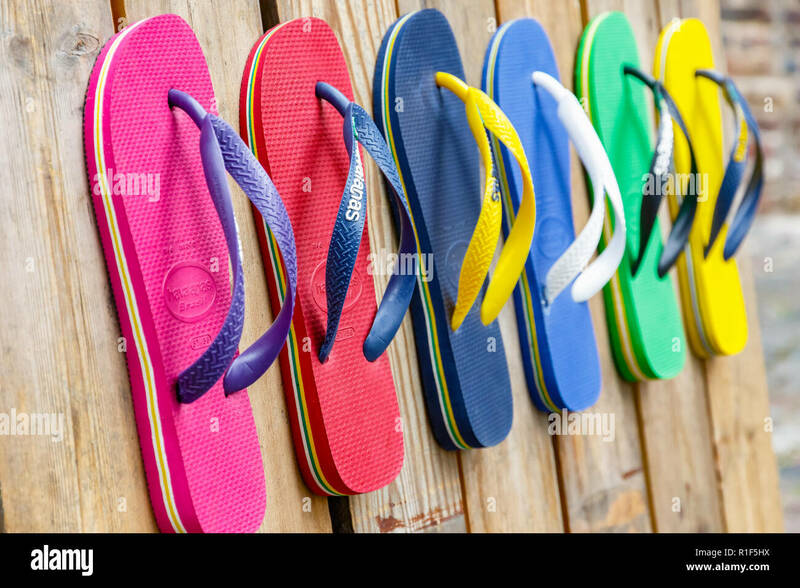 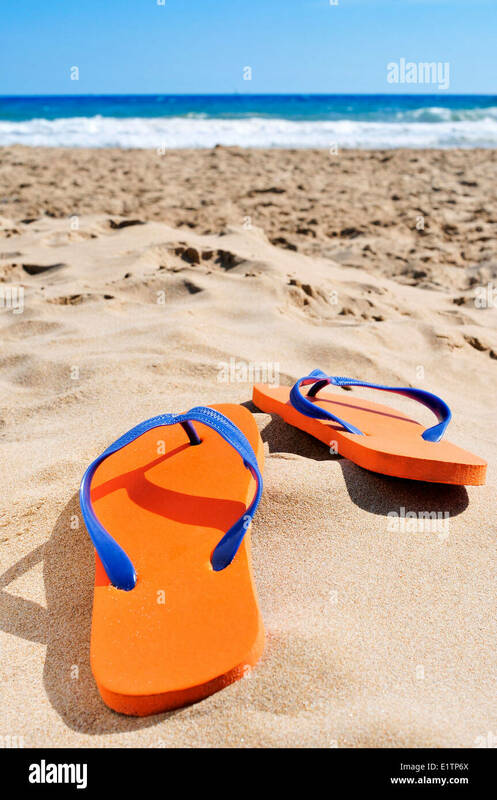 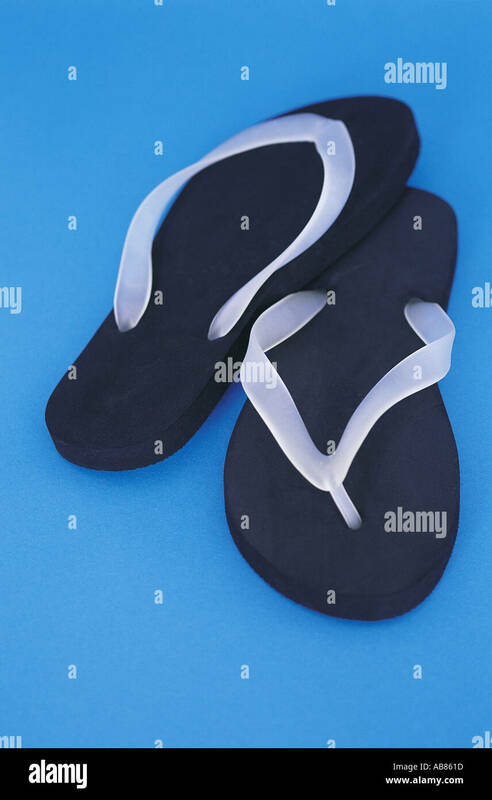 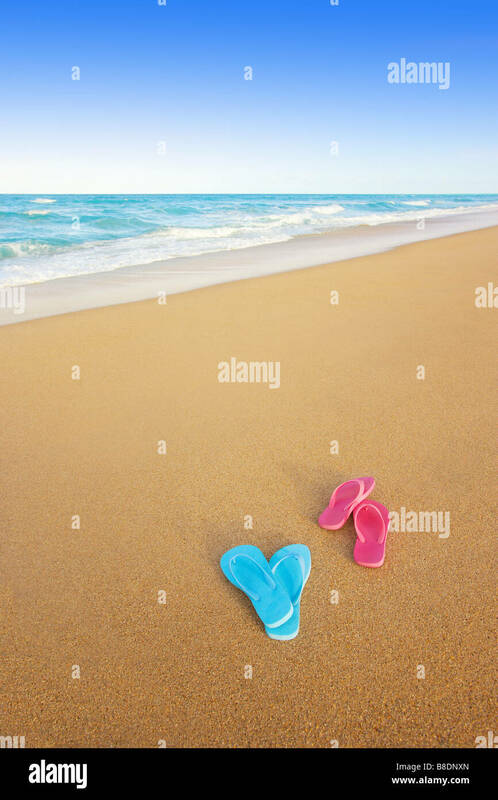 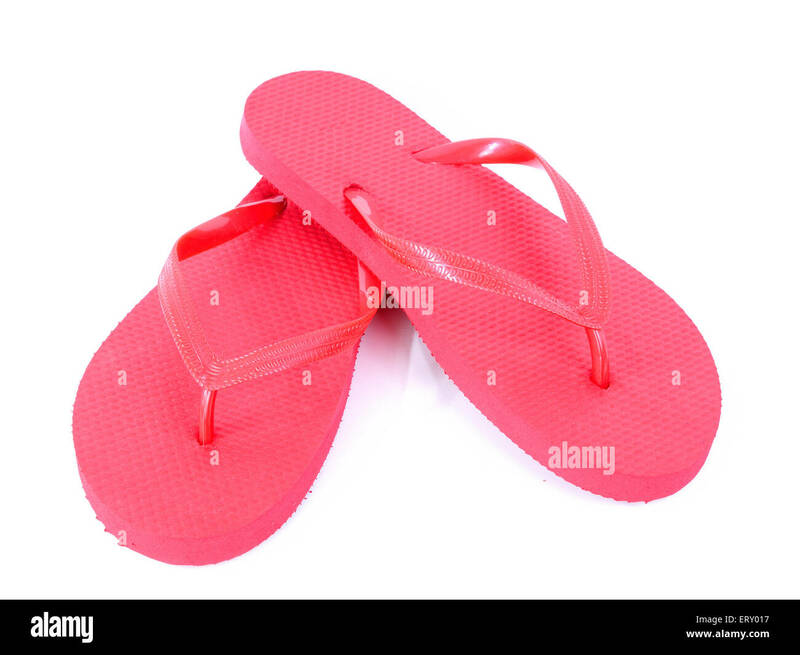 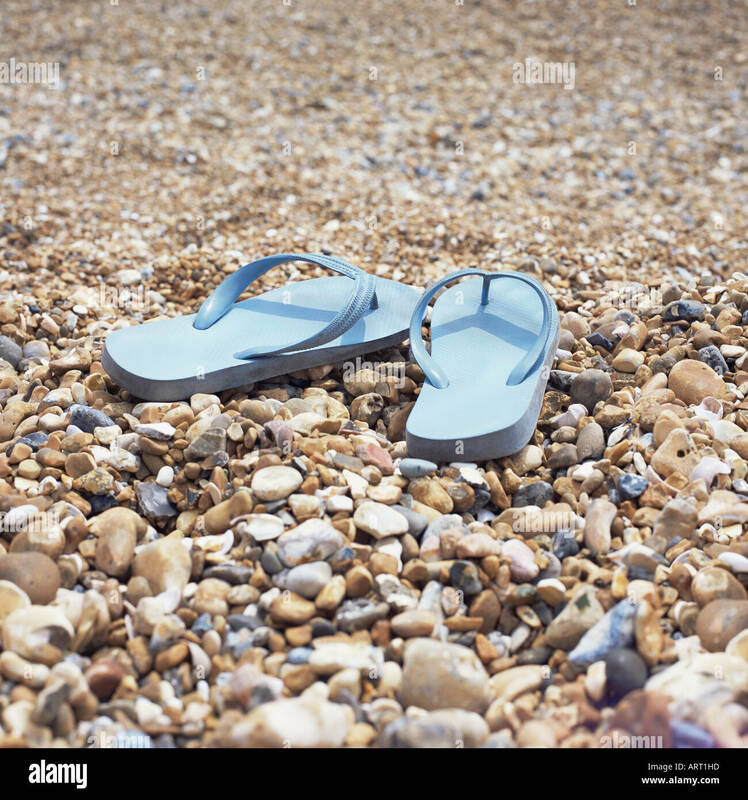 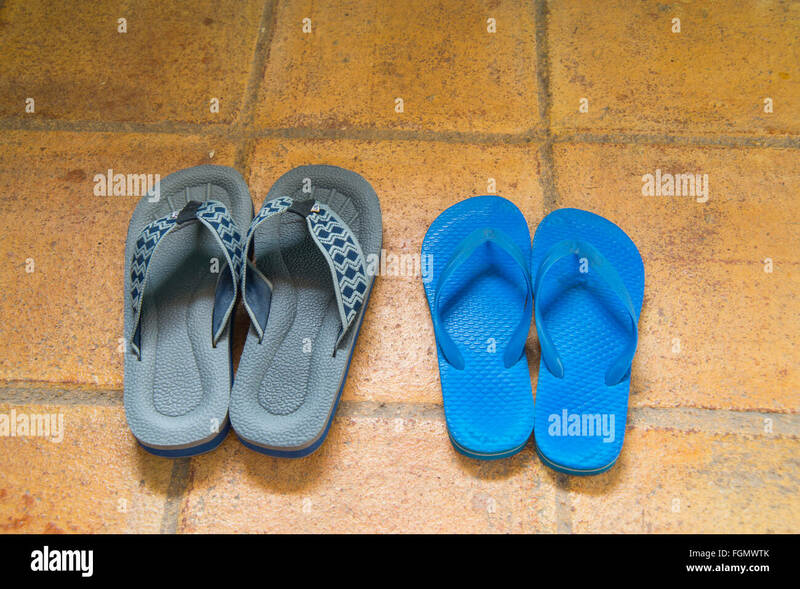 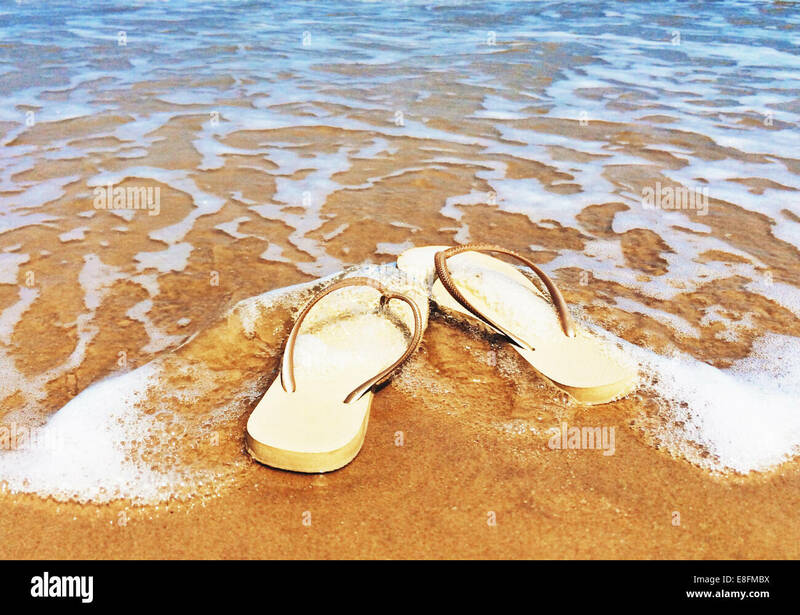 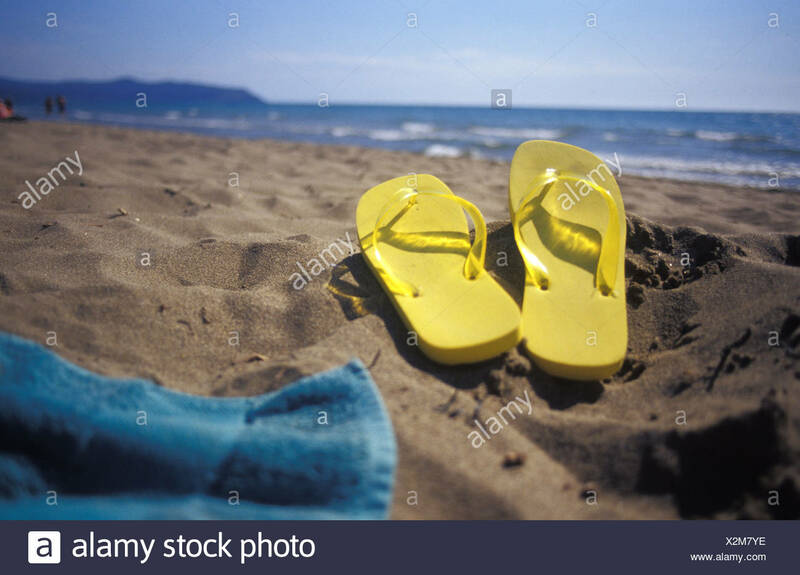 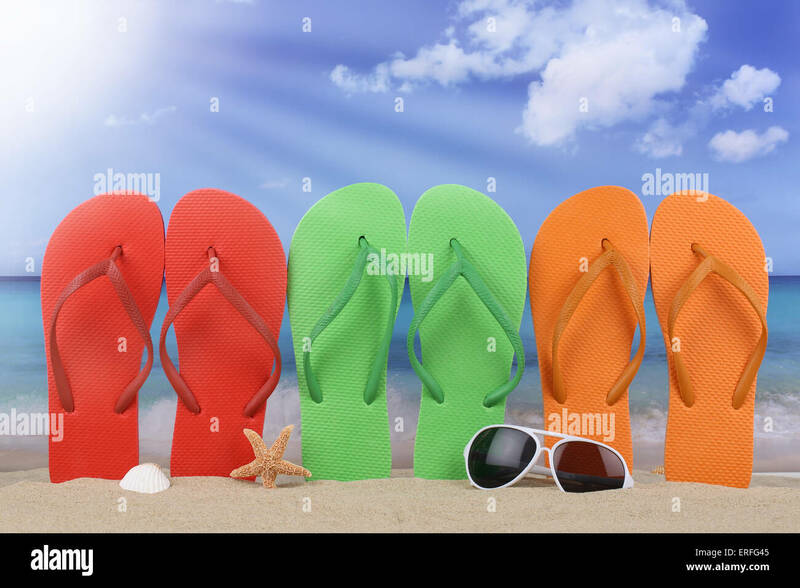 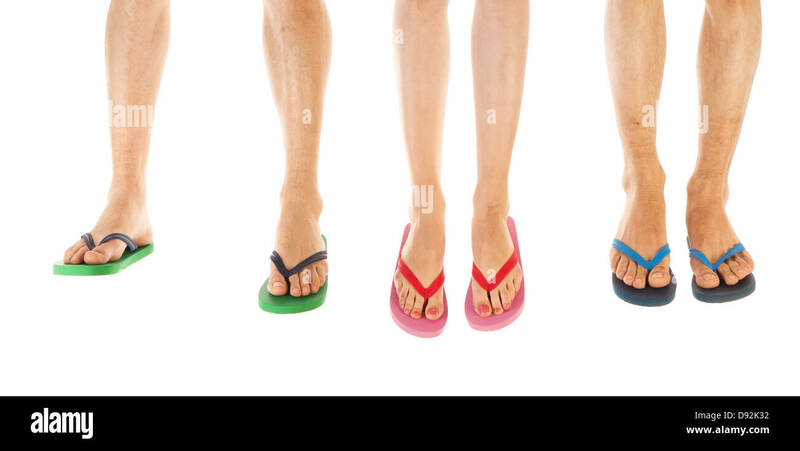 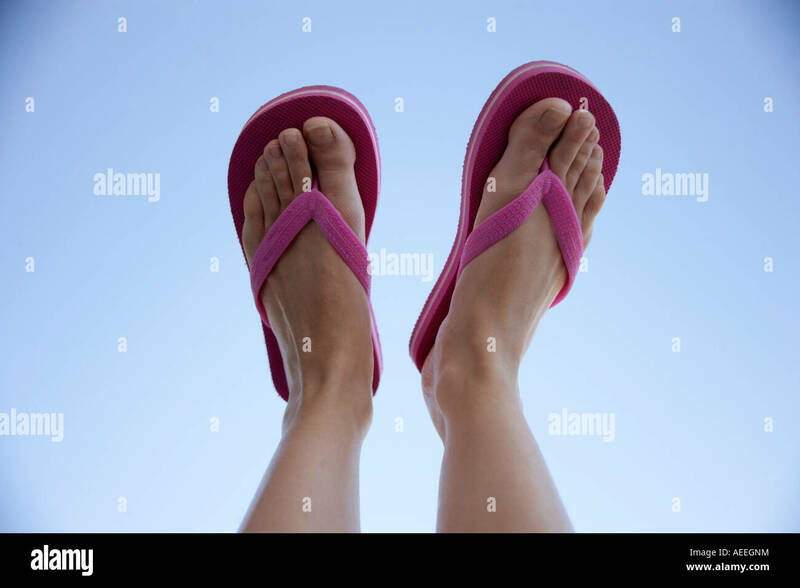 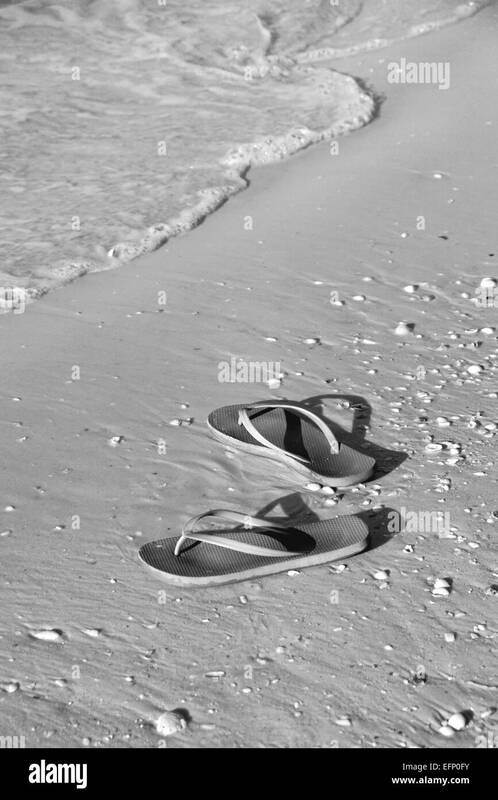 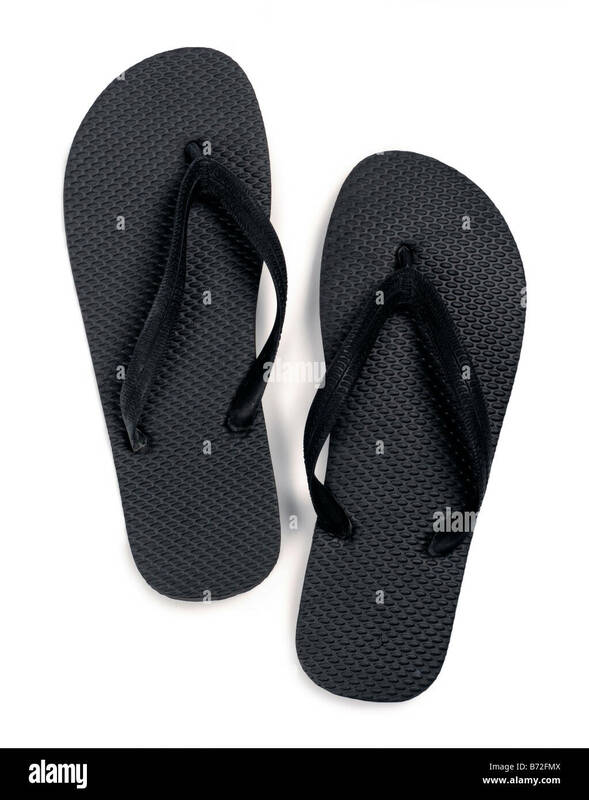 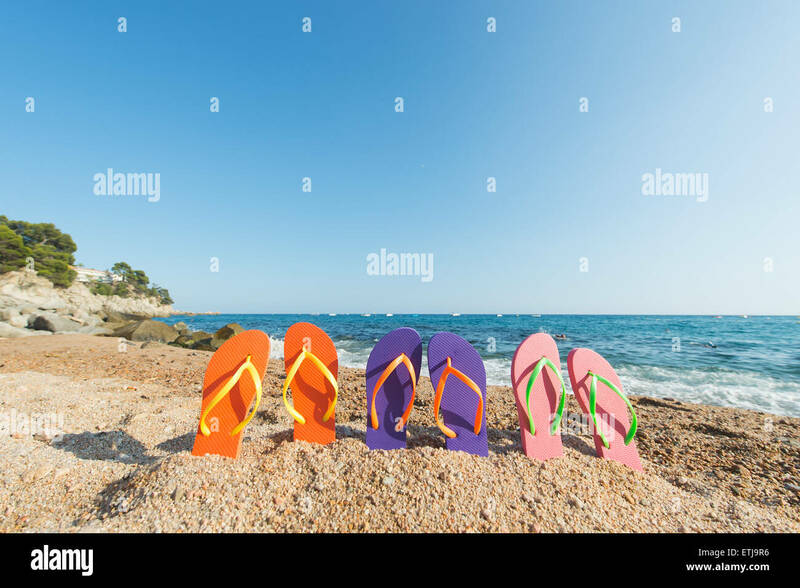 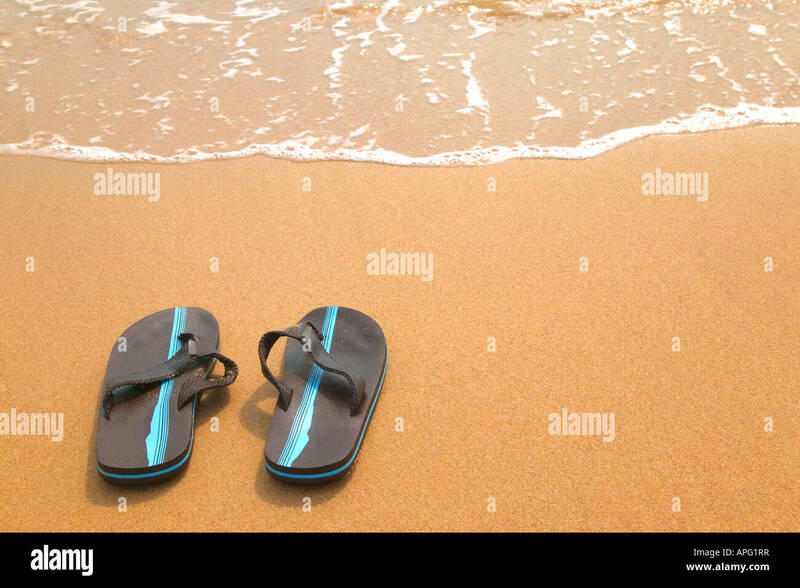 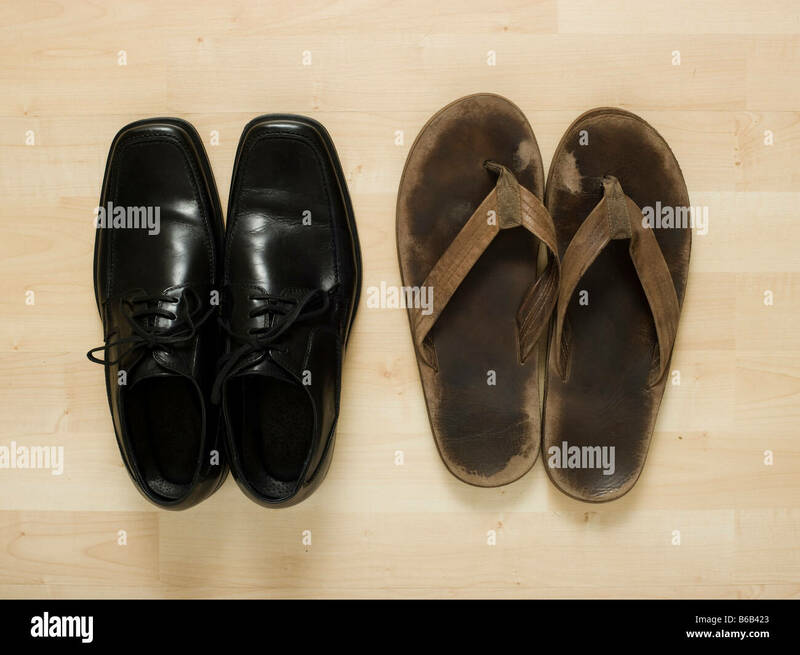 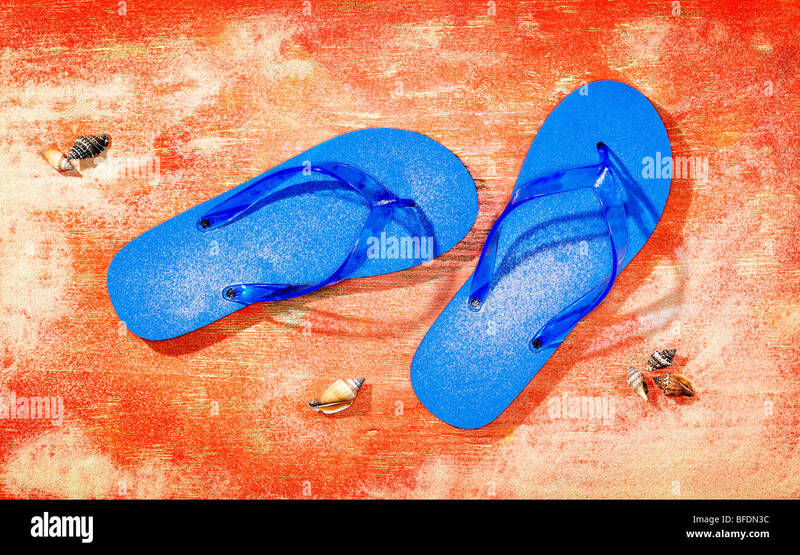 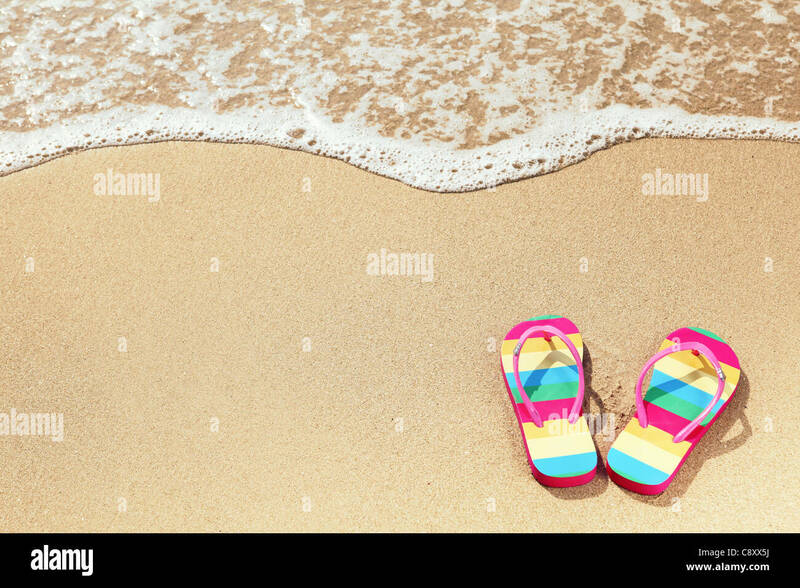 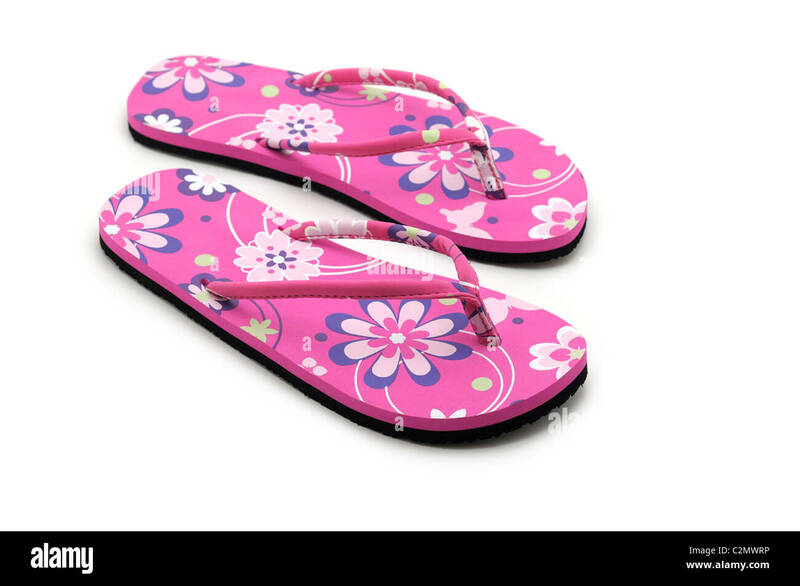 Pair of Flip Flops Isolated on White Background. 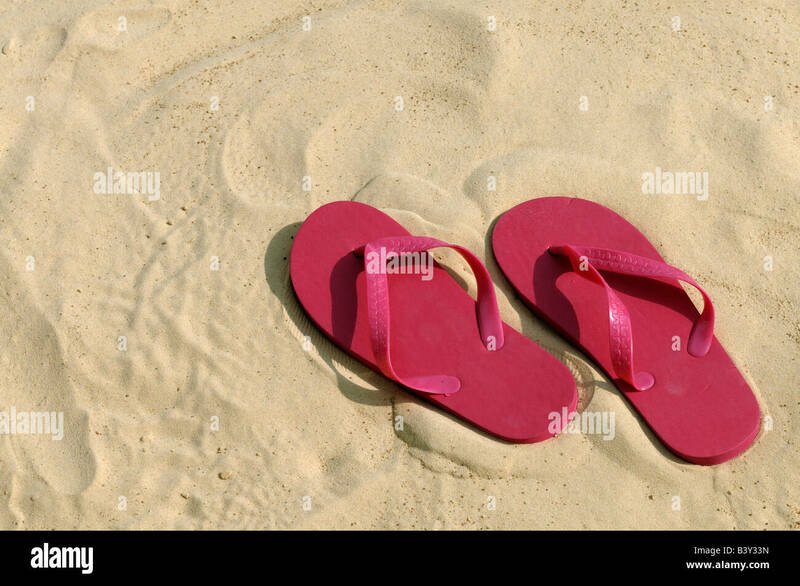 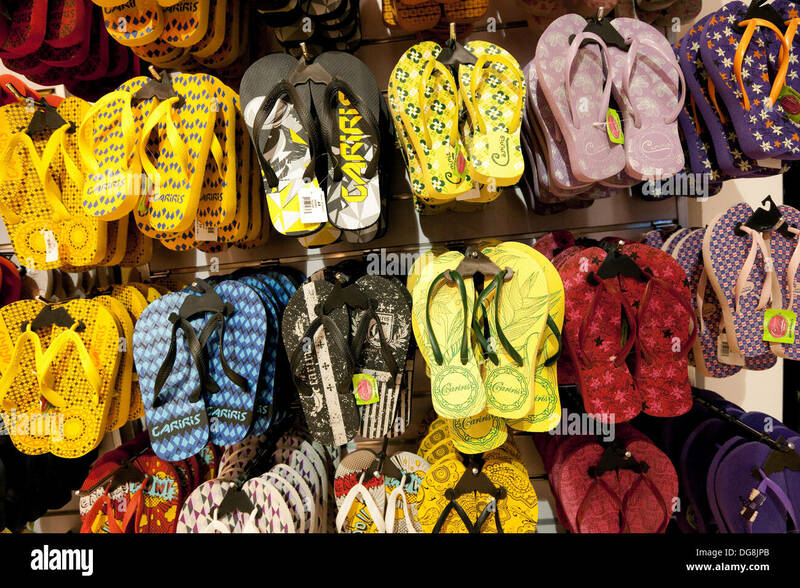 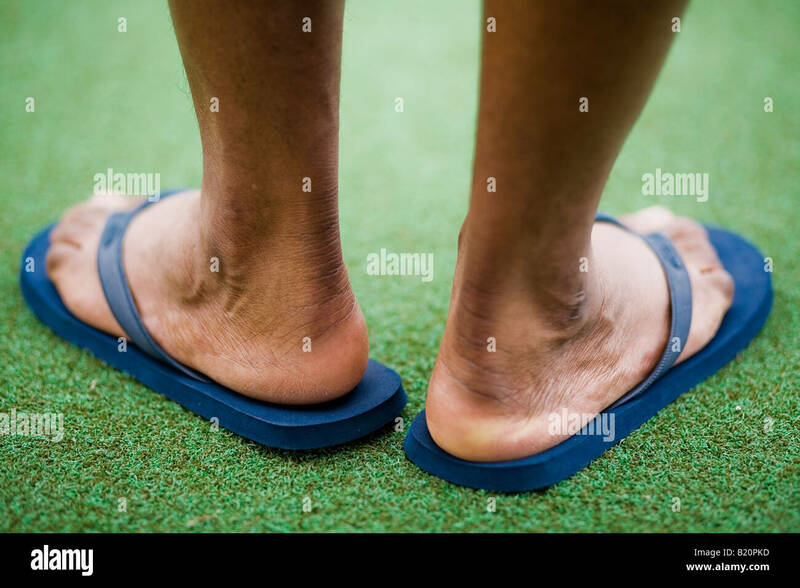 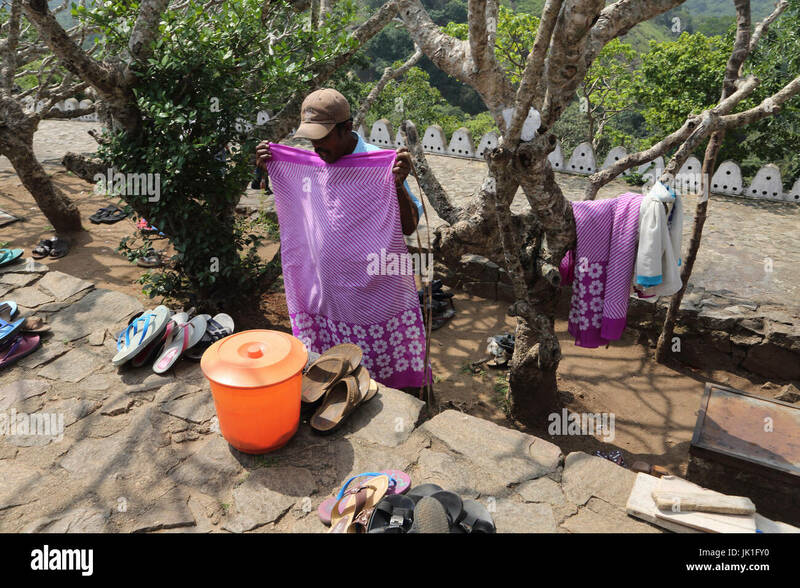 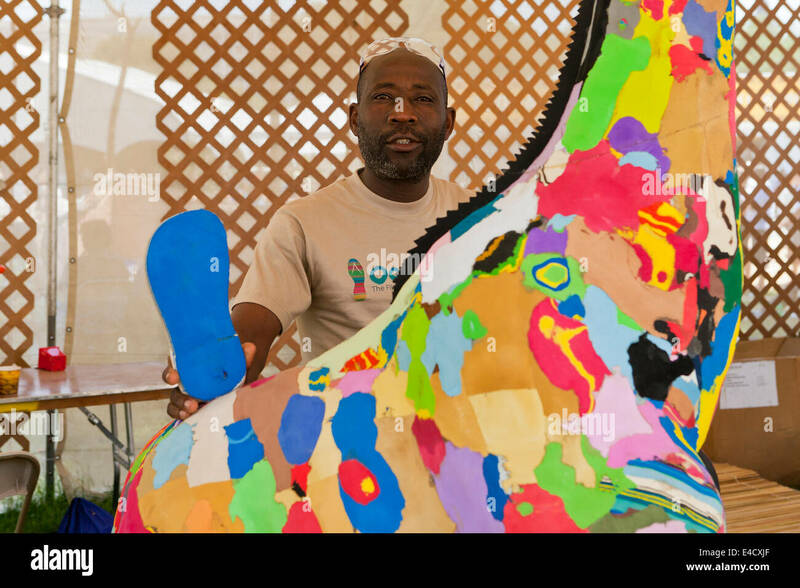 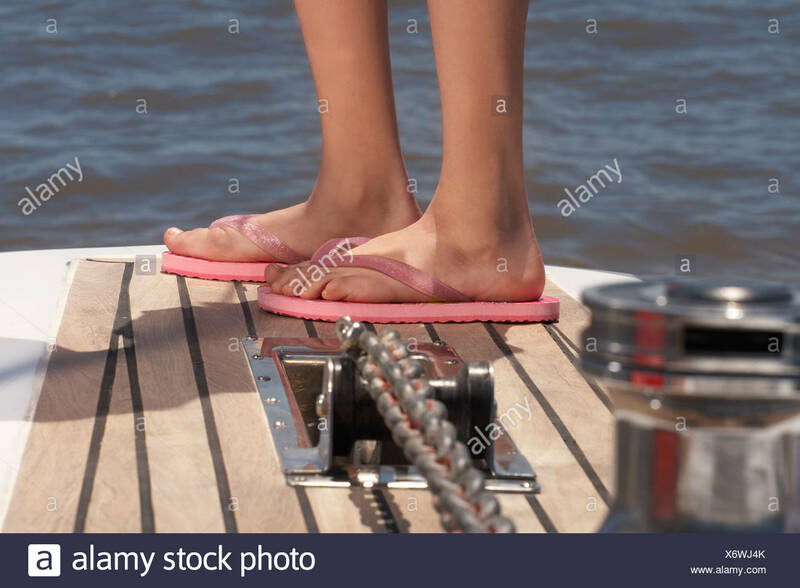 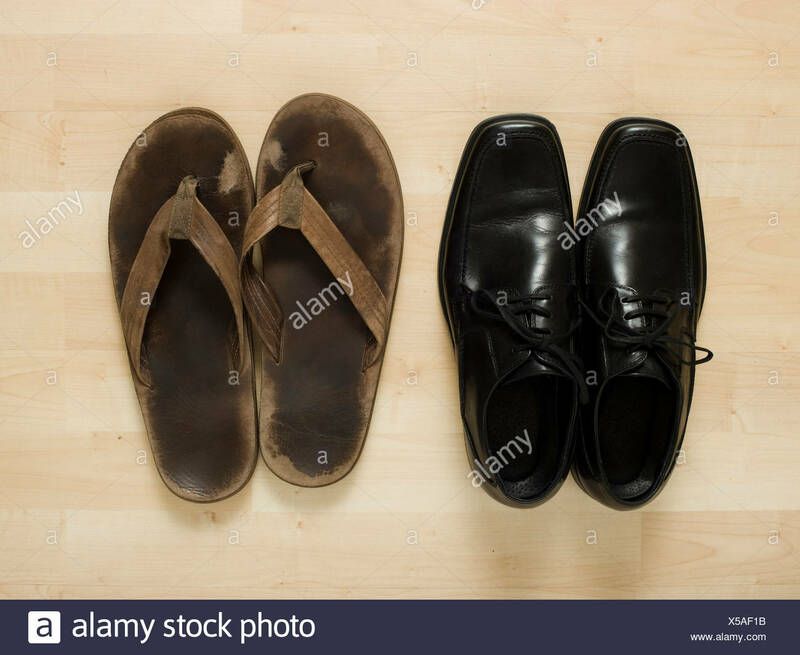 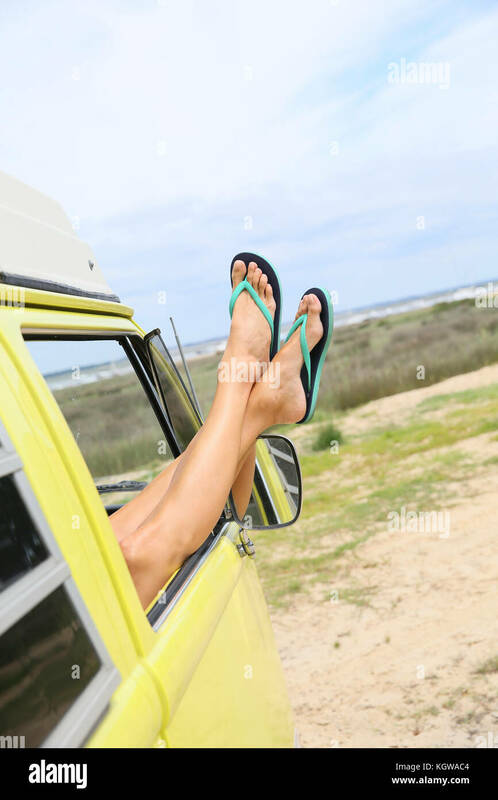 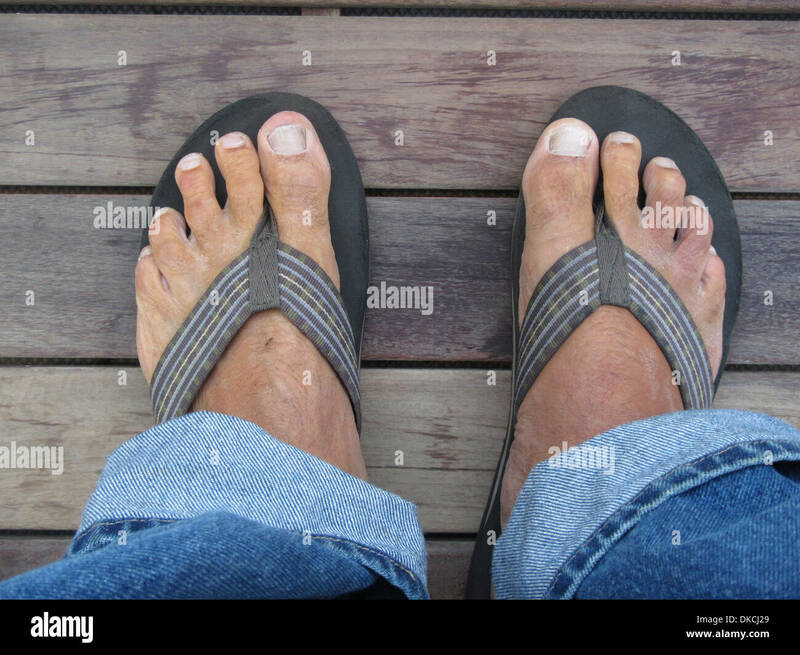 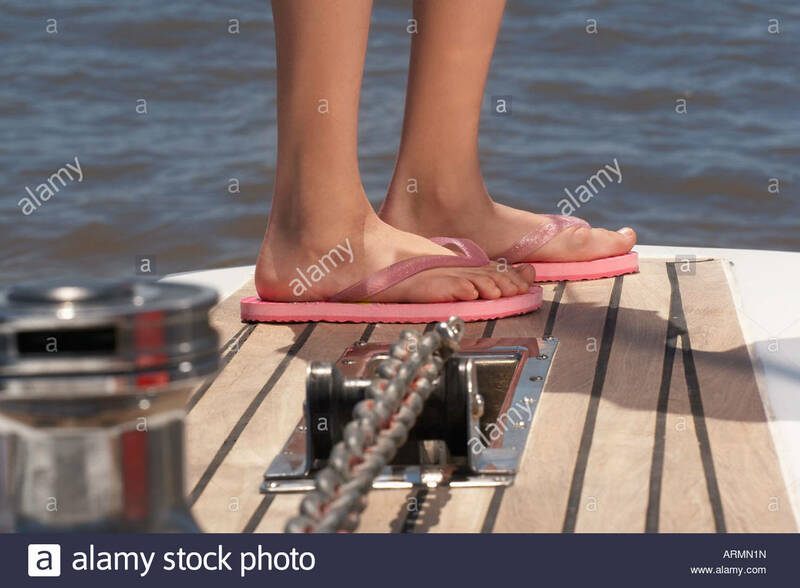 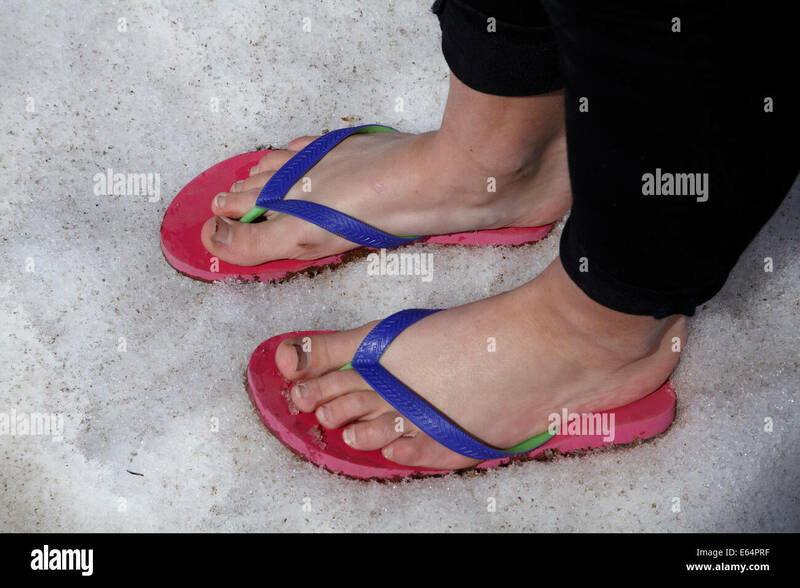 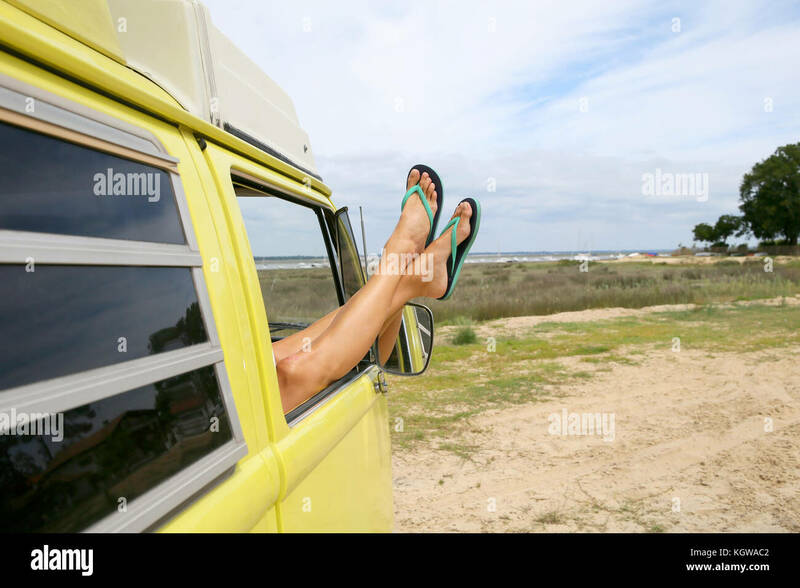 A pair of bare feet in sandals or flip flops. 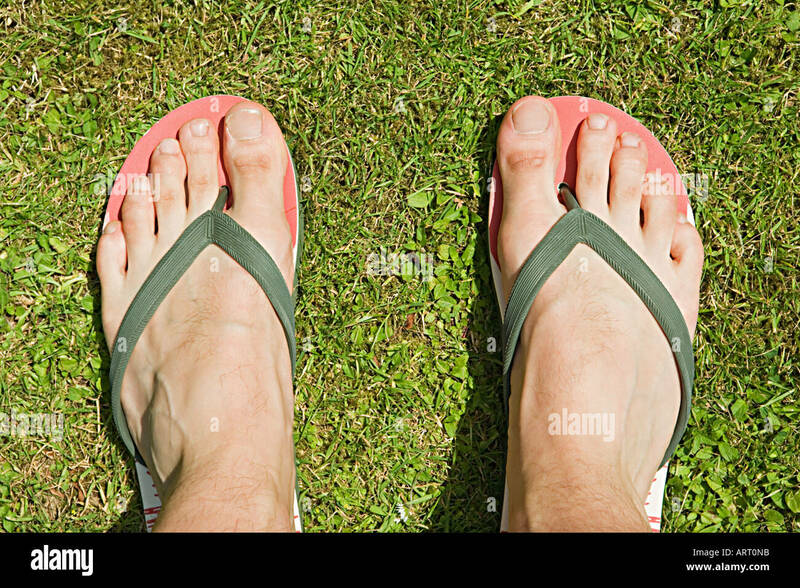 A mosquito is biting the left foot. 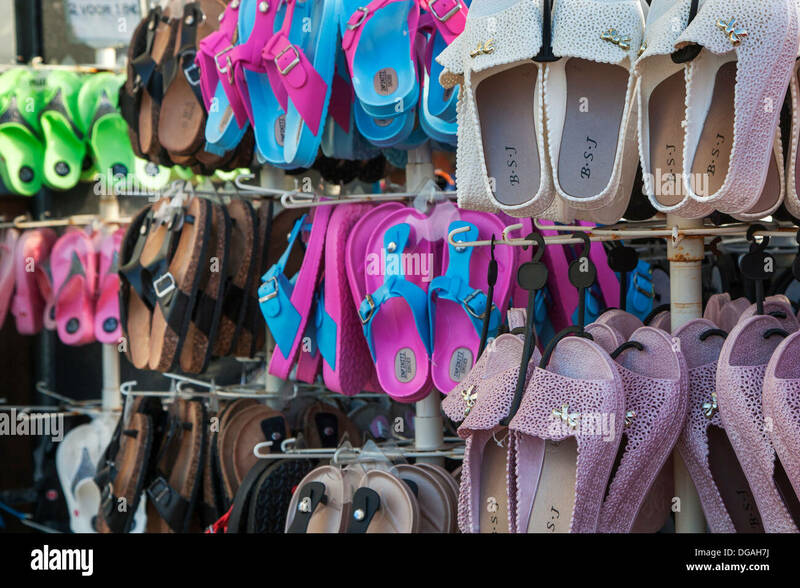 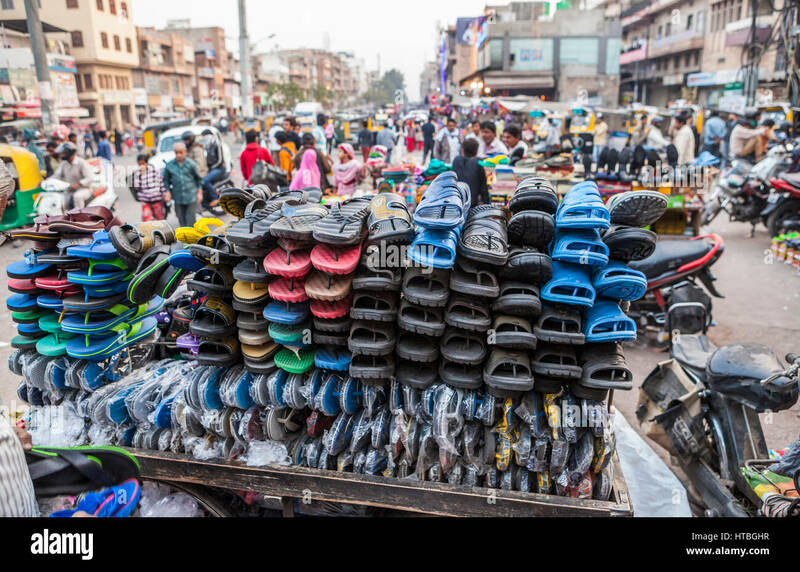 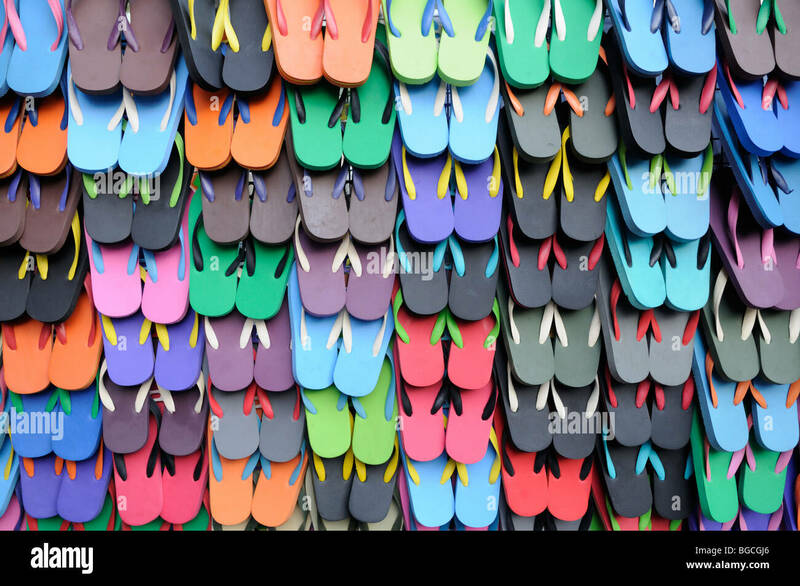 A cart full of sandals and flip flops in Sardar Market, Jodhpur, Rajasthan, India. 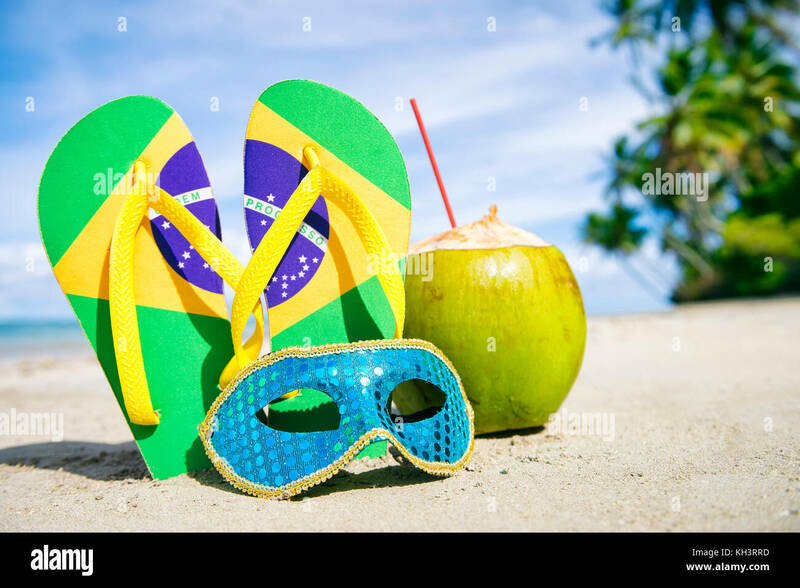 Brazil flag flip flops, colorful sequined carnival mask and fresh green coconut drink on a tropical palm fringed beach. 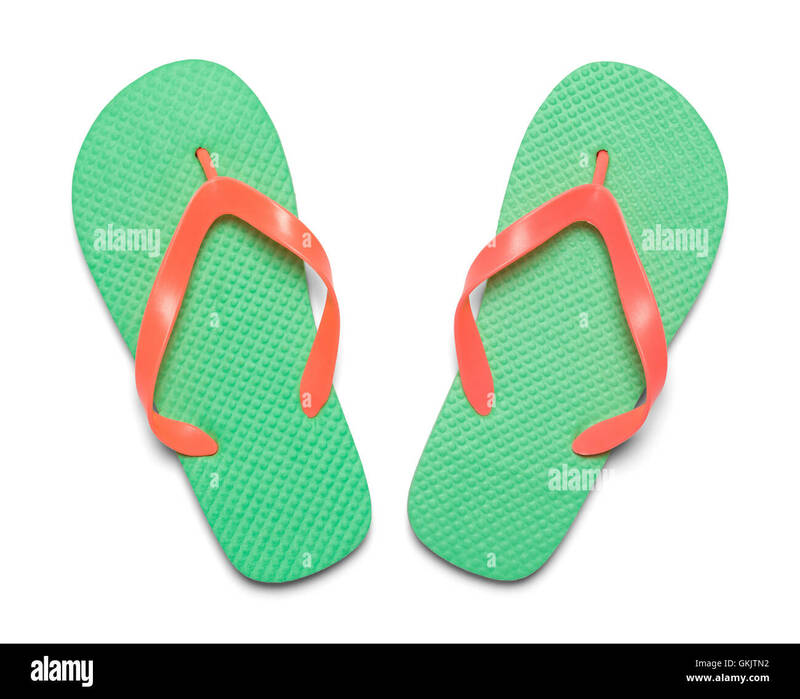 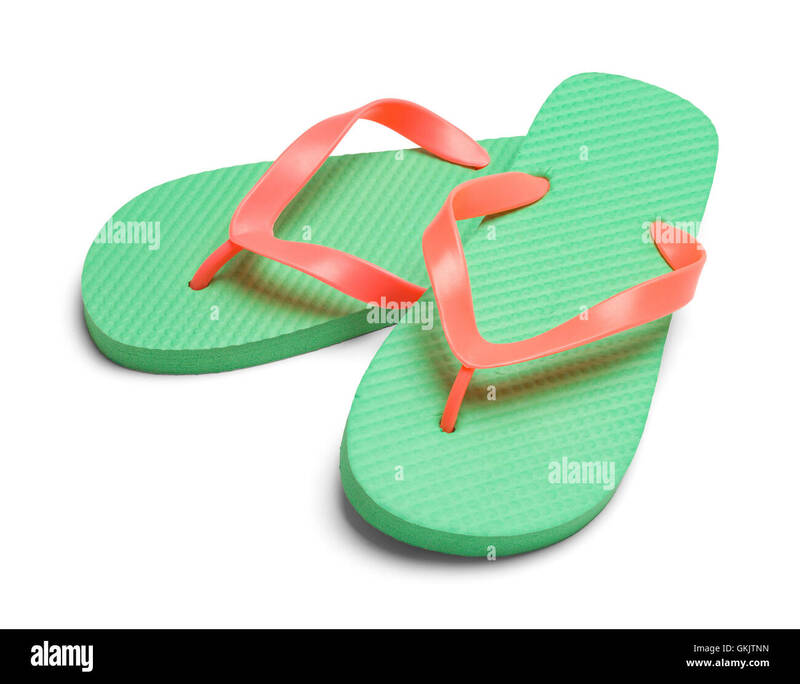 Pair of Light Green Flip Flops Isolated on White Background.